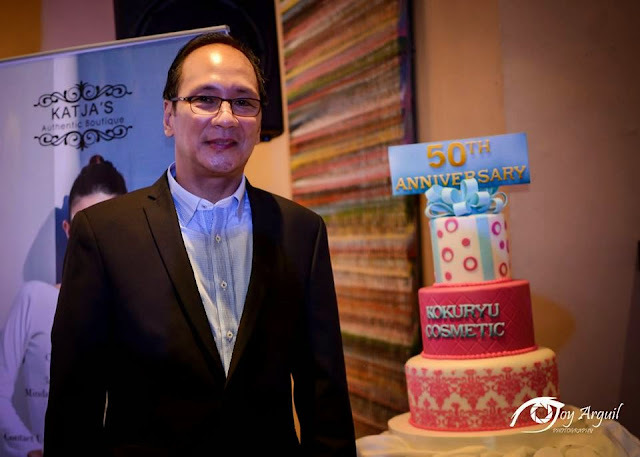 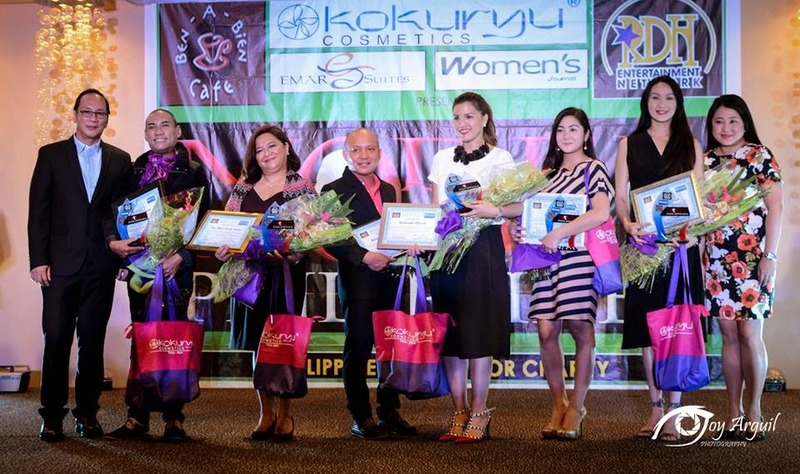 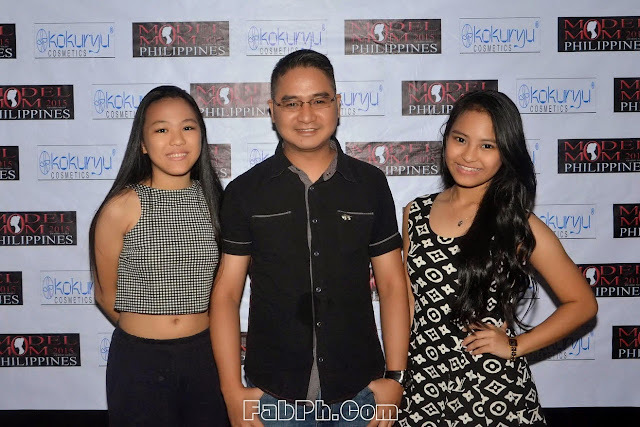 Cherry Laboratory the exclusive distributor of Kokuryu Cosmetics in the Philippines celebrates it's 50th anniversary together with Women's Journal and RDH Entertainment Netwrok. 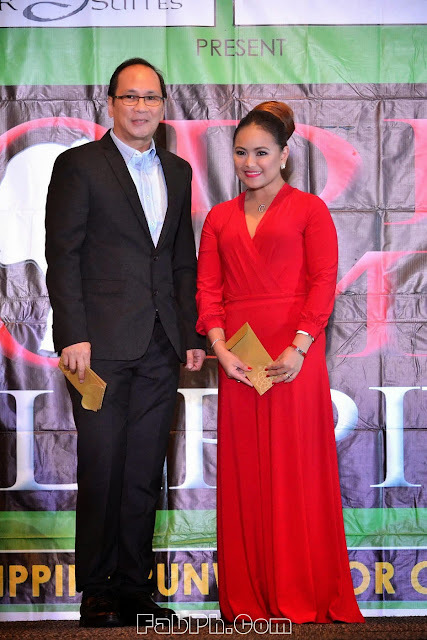 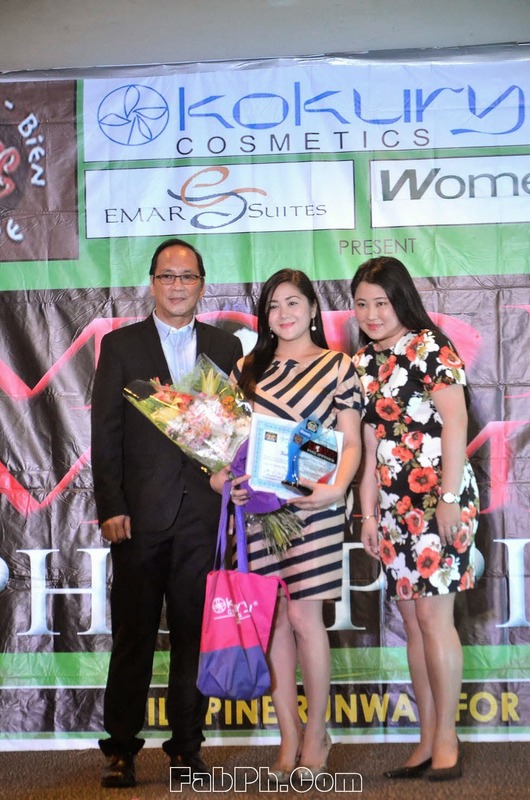 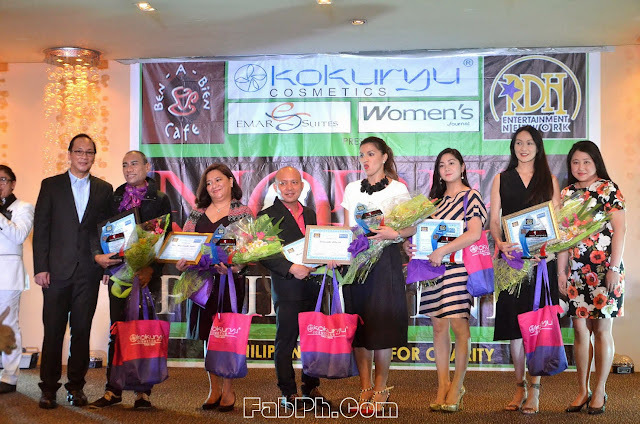 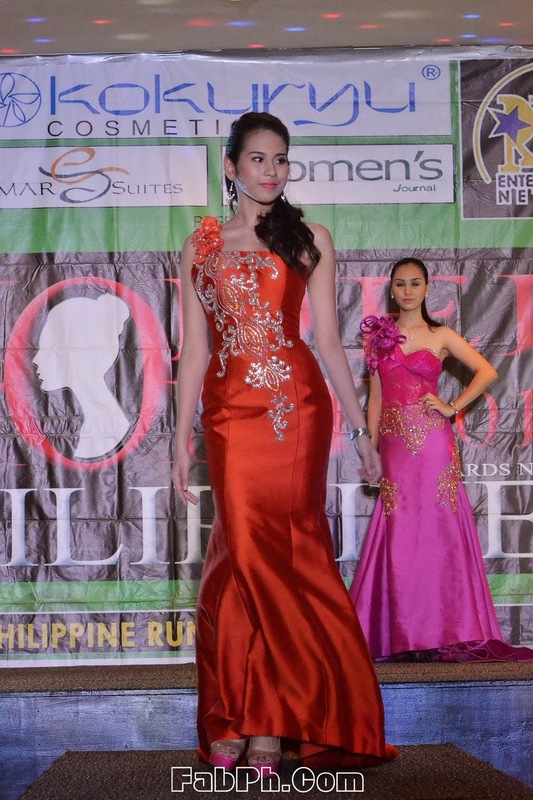 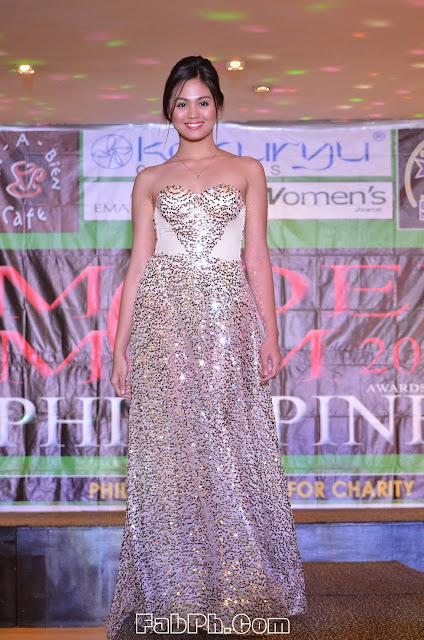 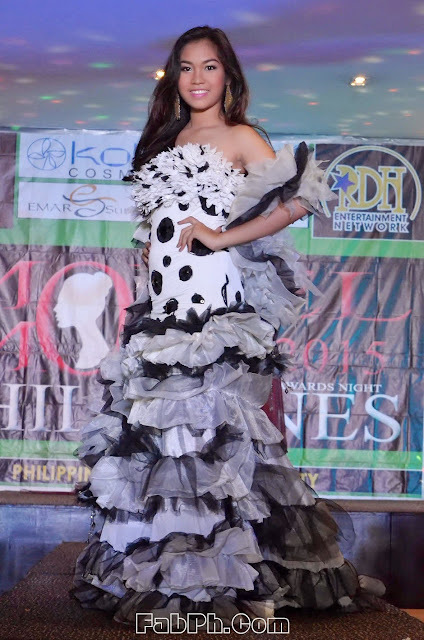 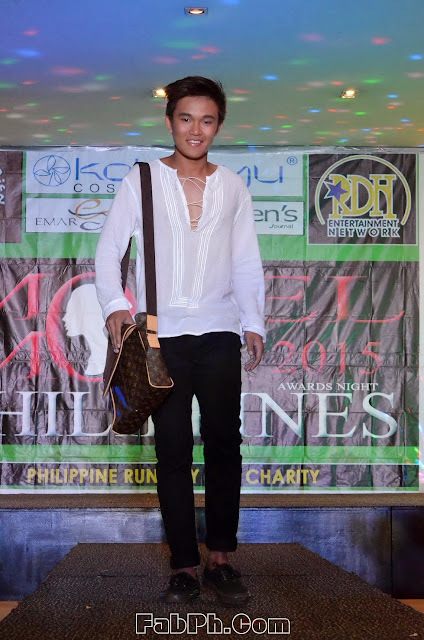 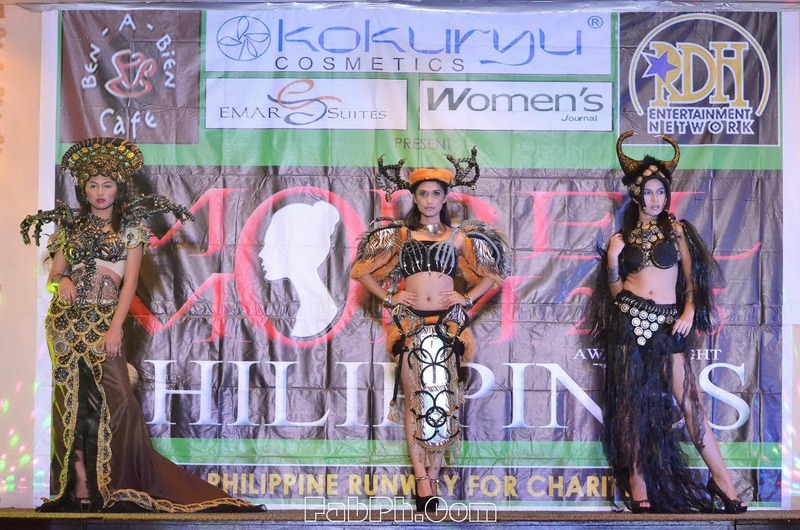 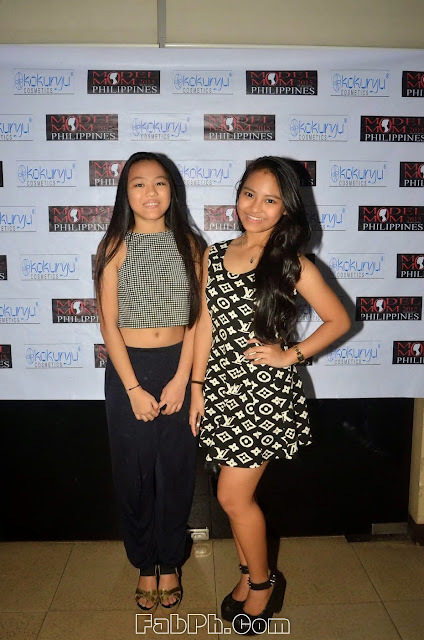 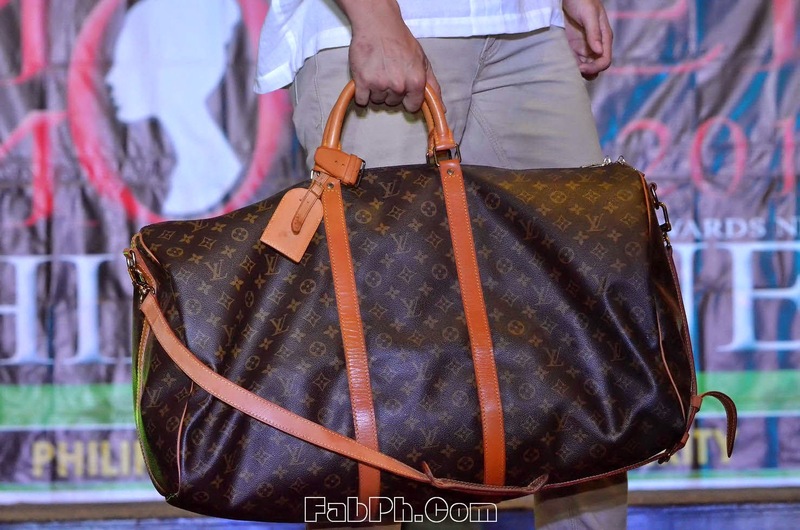 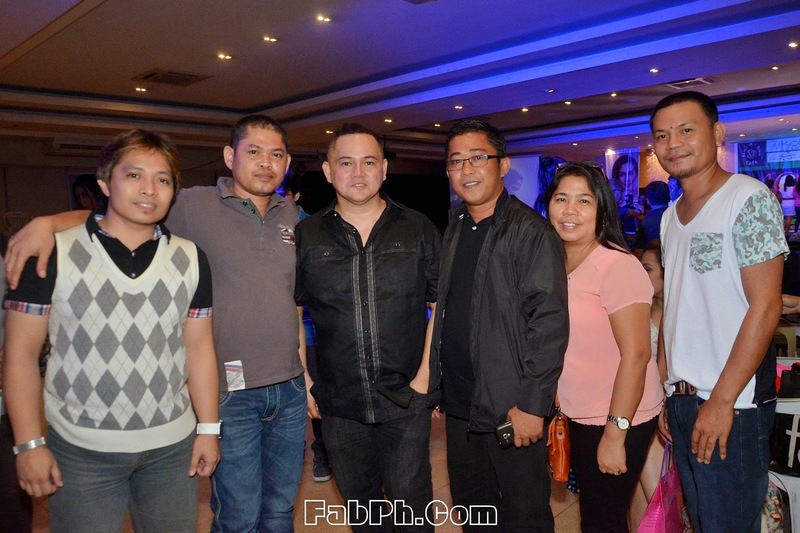 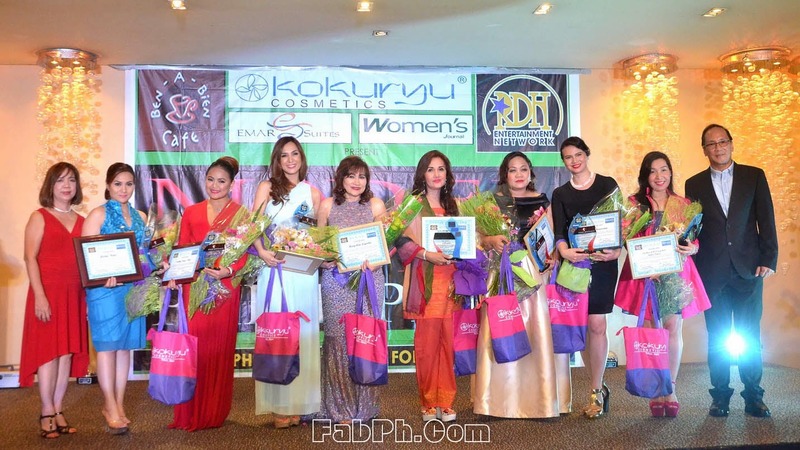 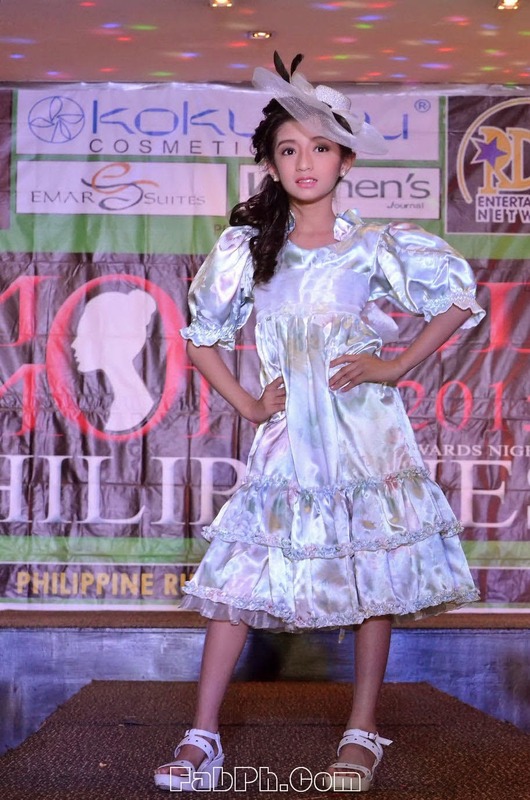 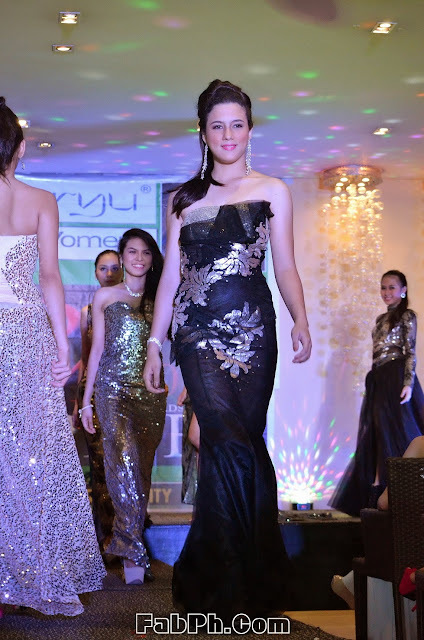 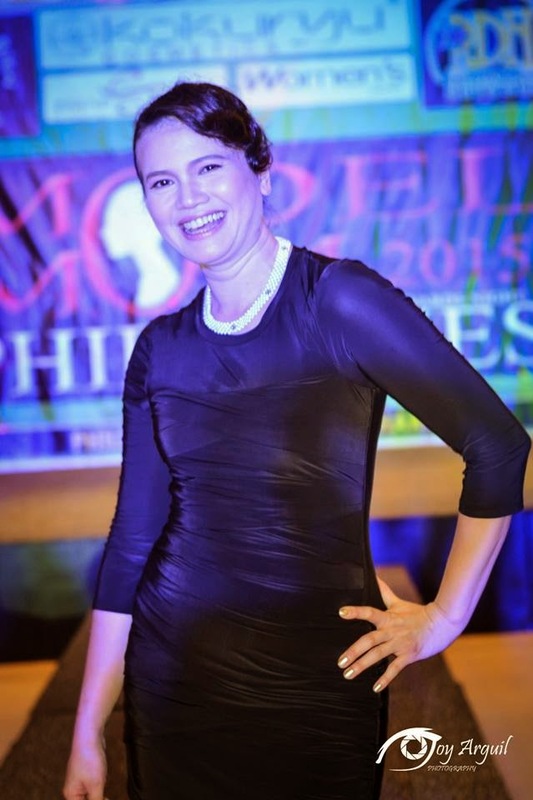 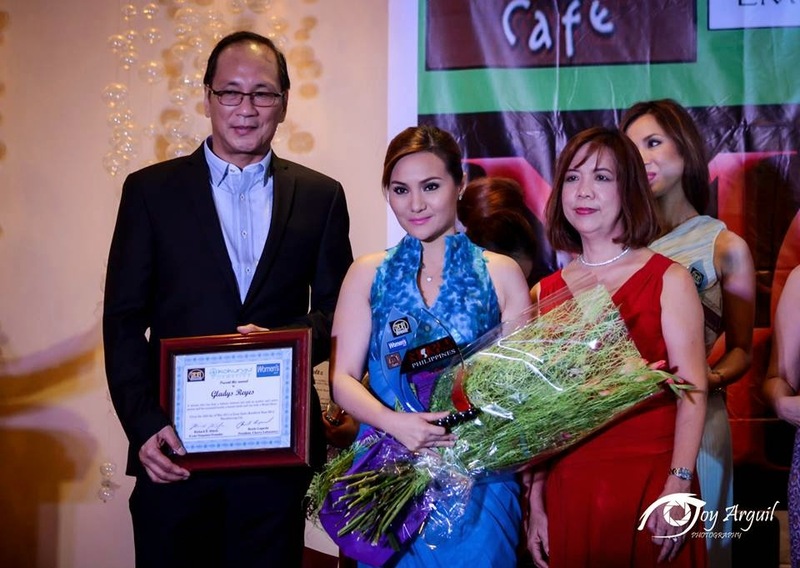 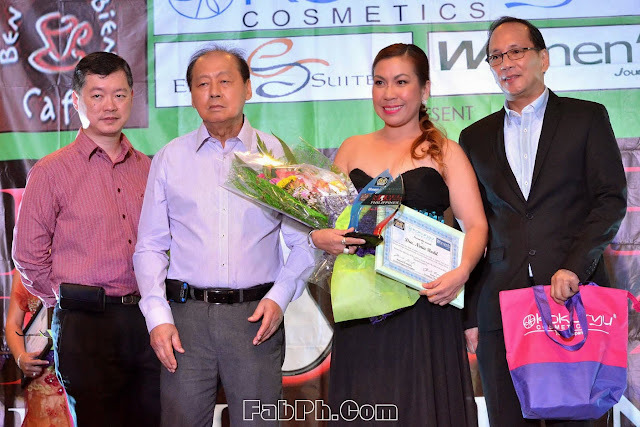 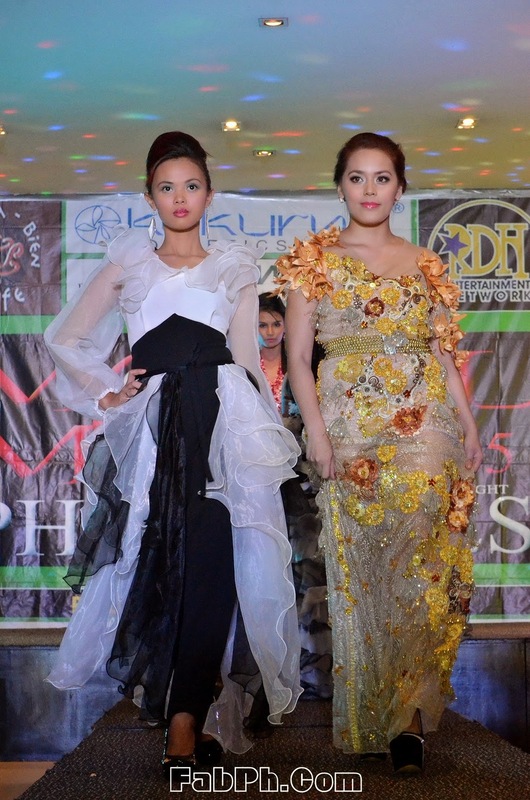 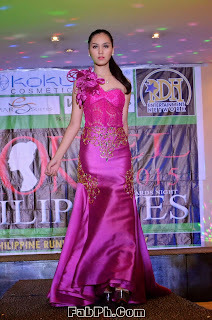 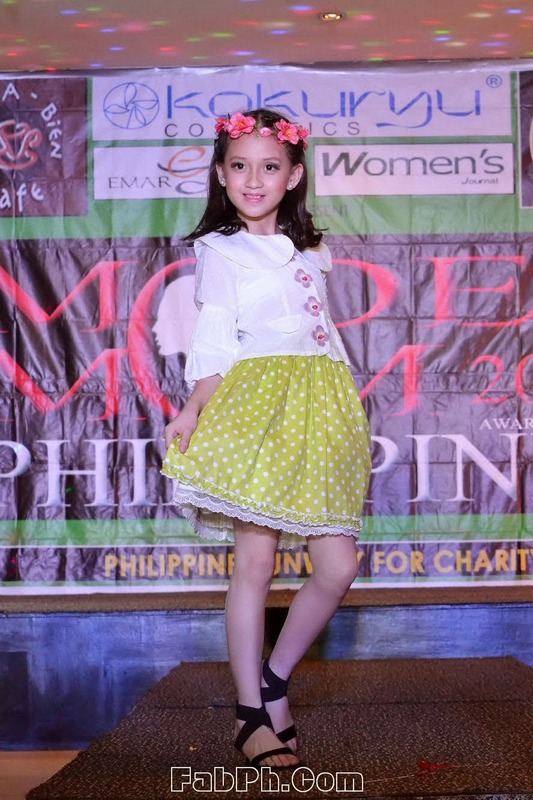 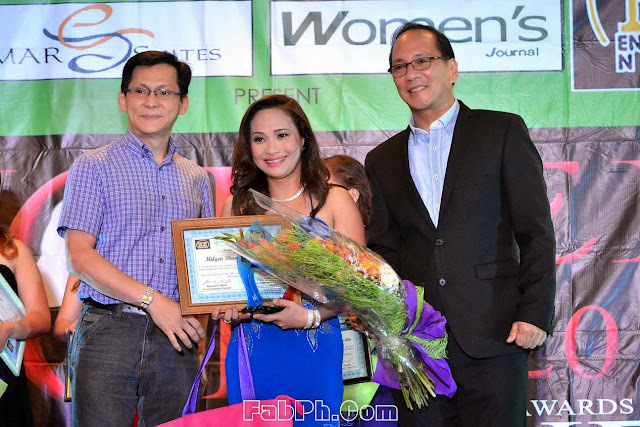 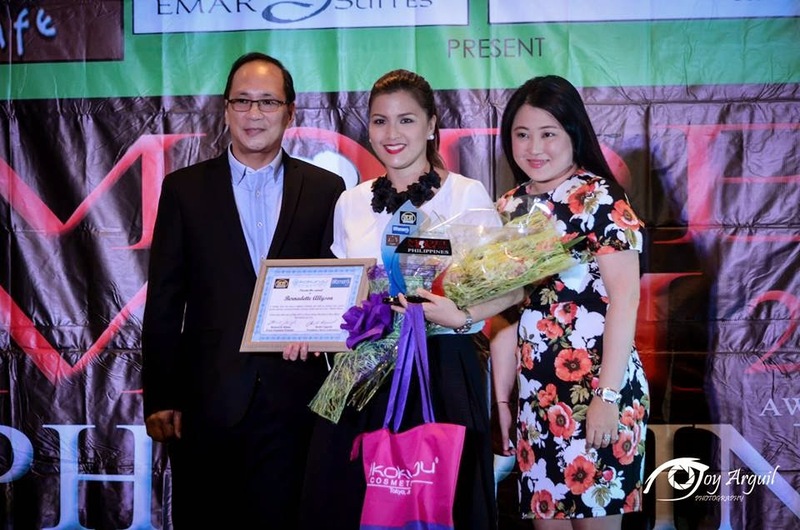 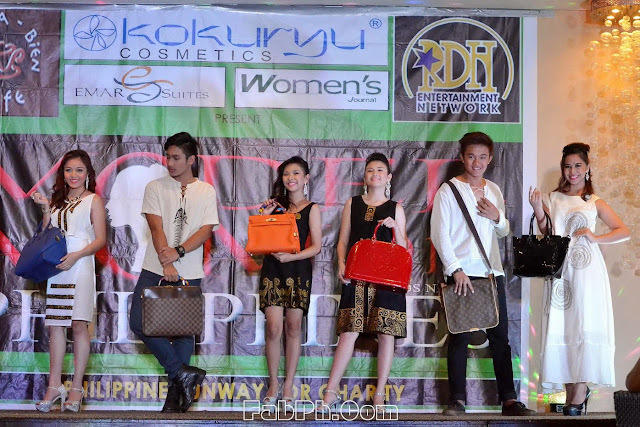 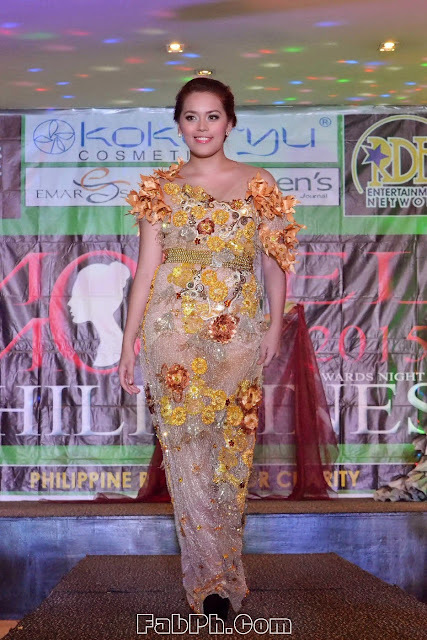 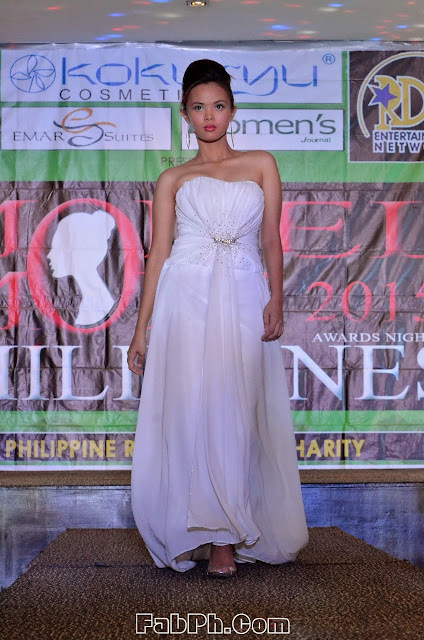 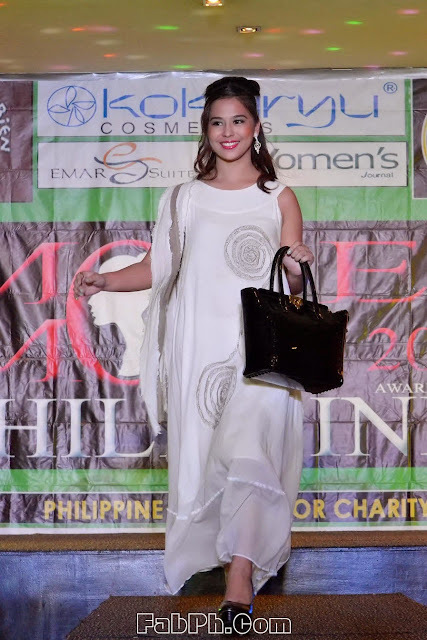 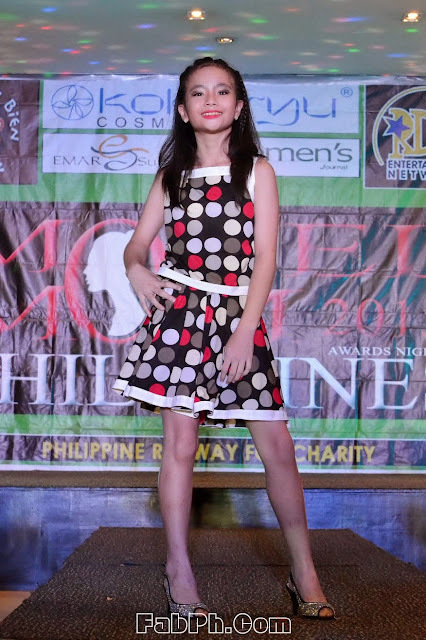 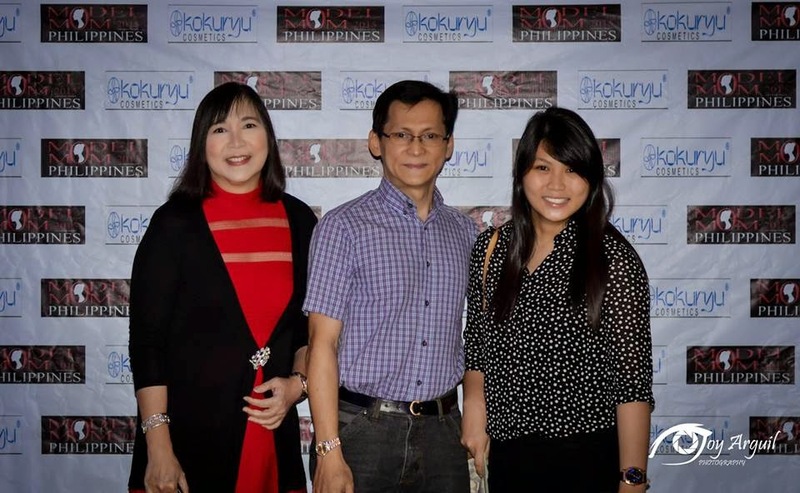 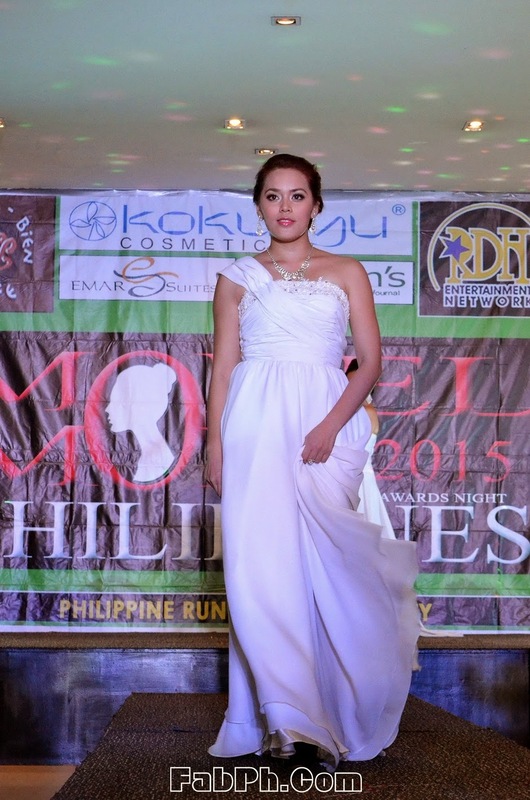 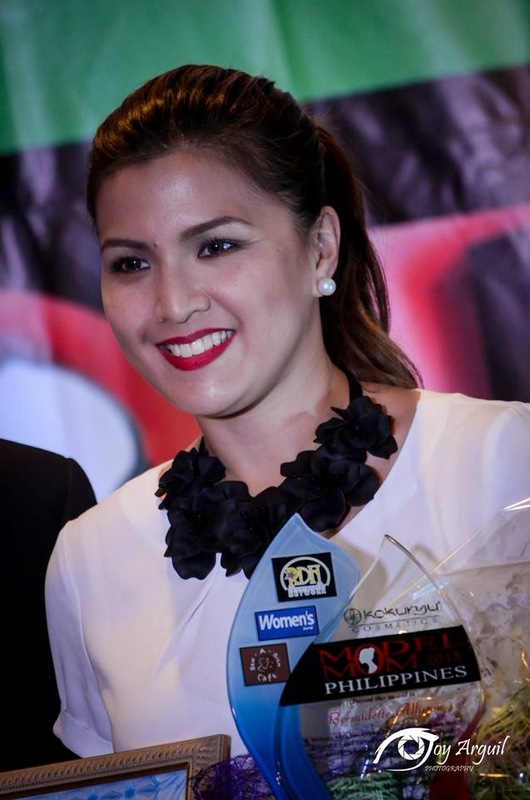 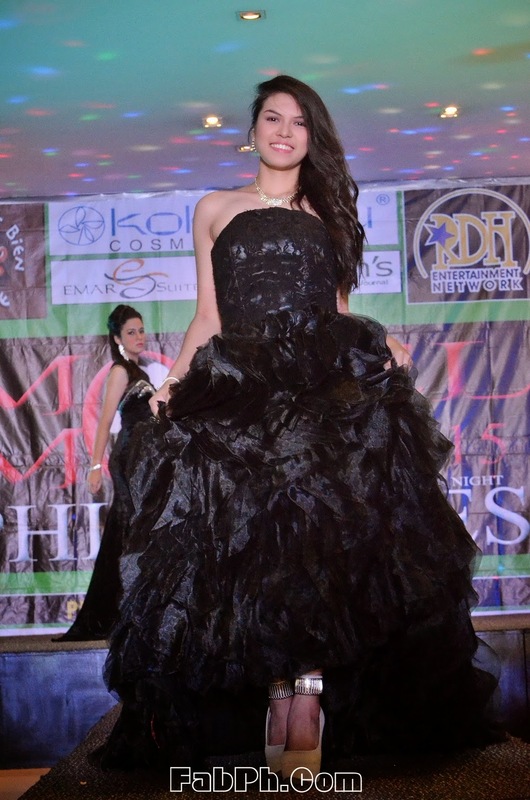 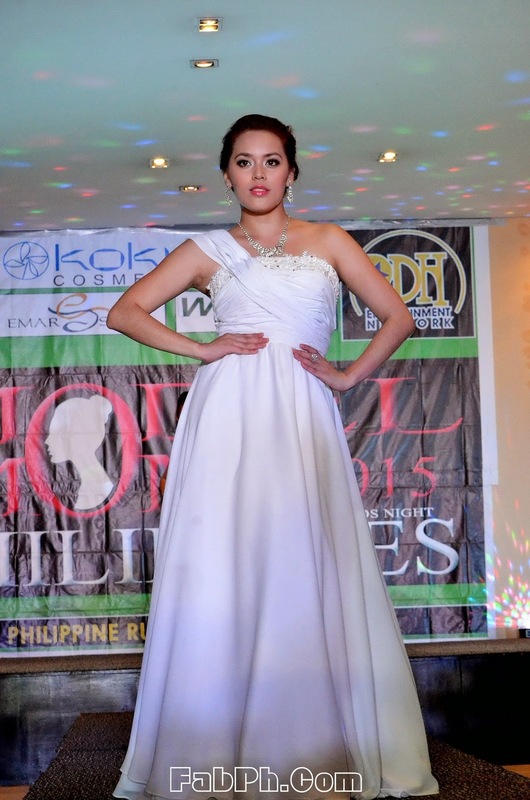 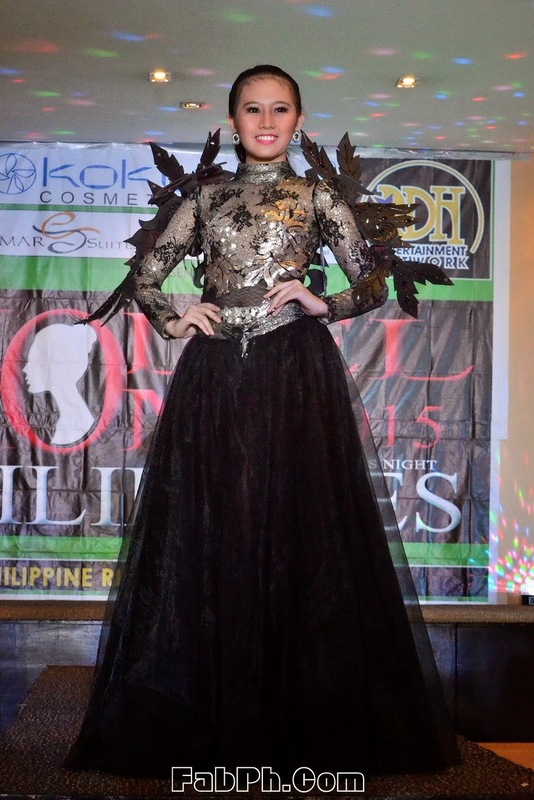 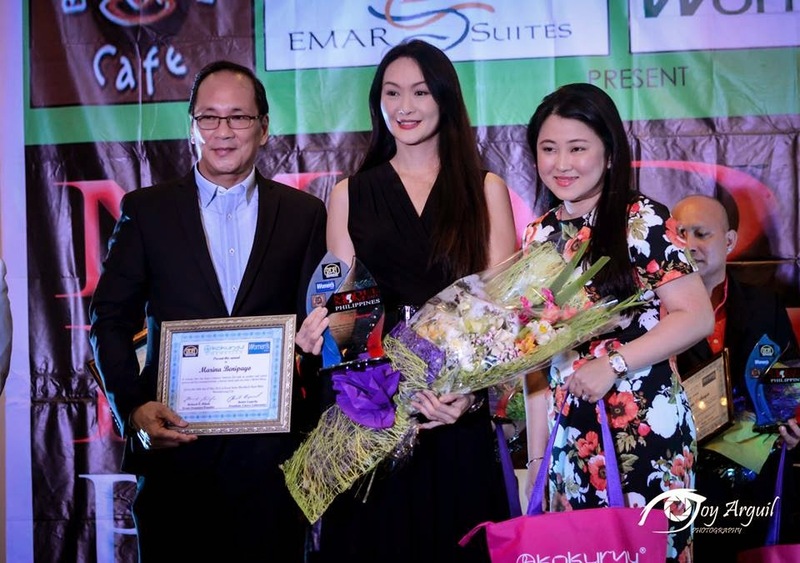 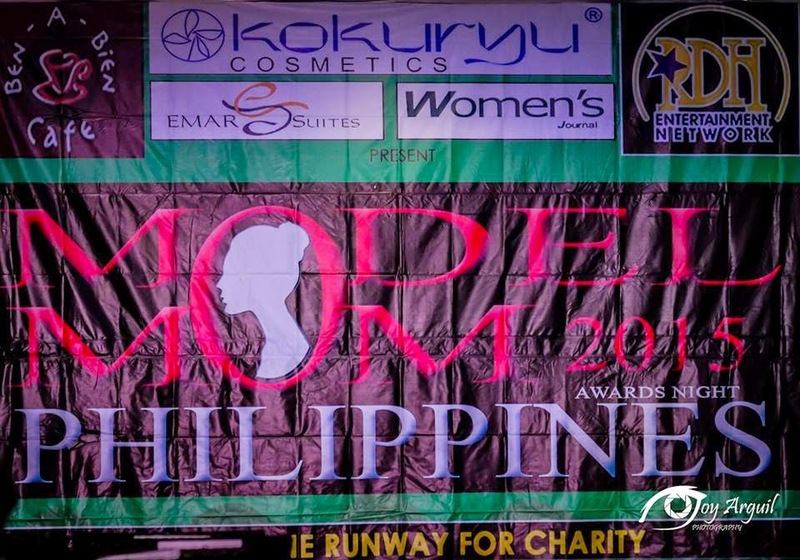 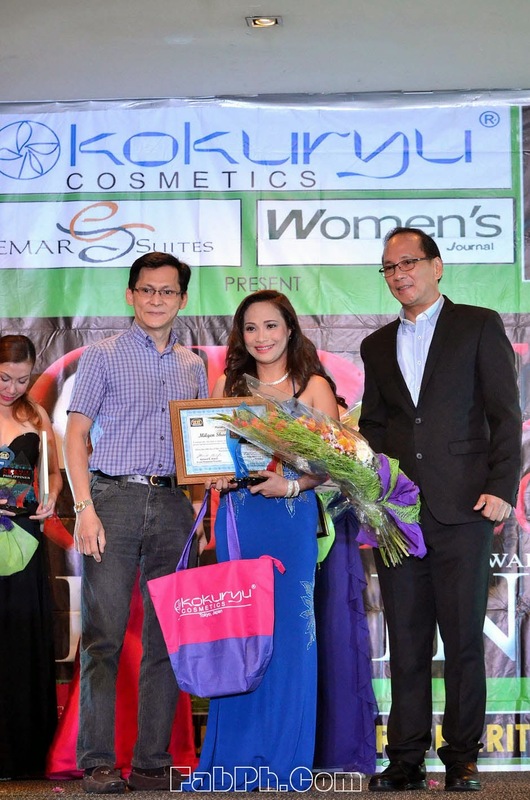 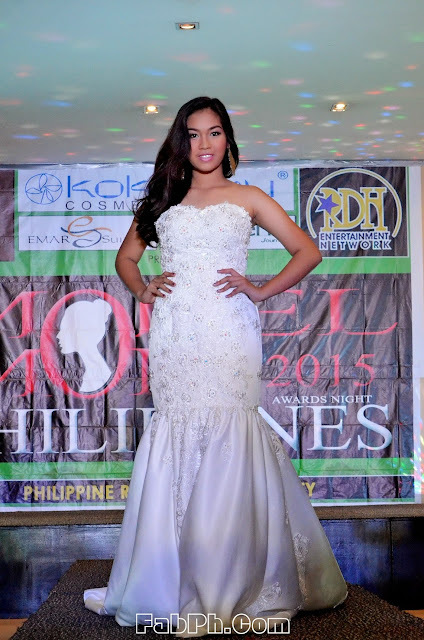 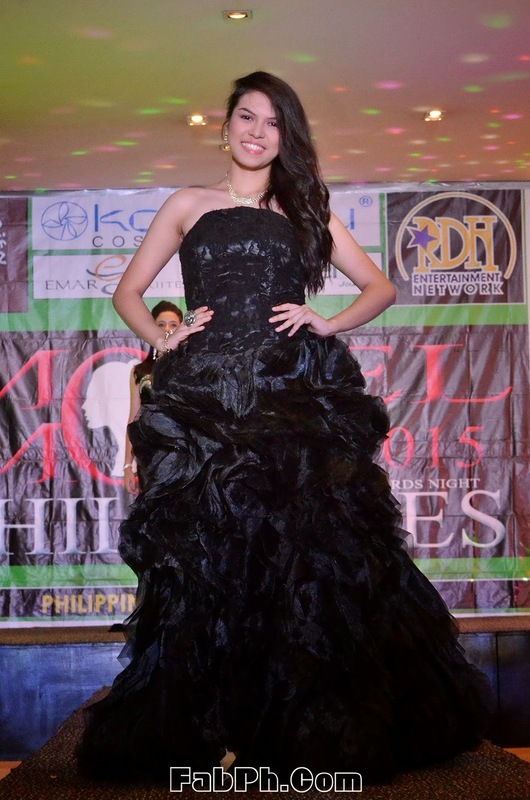 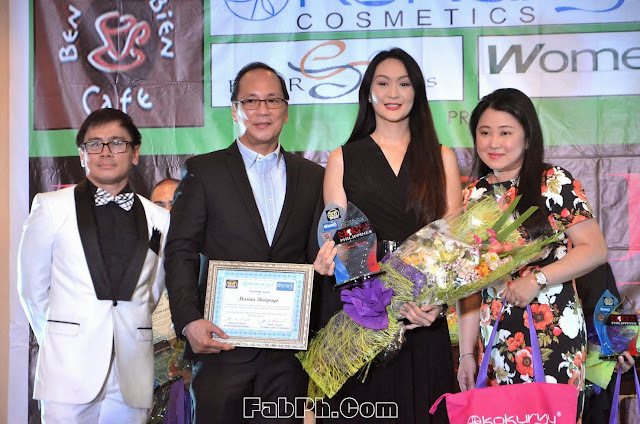 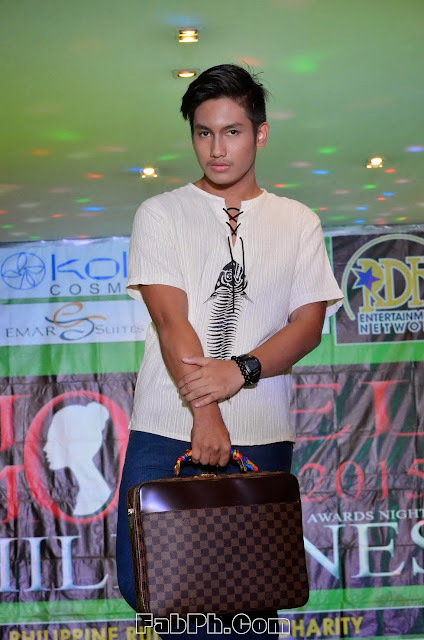 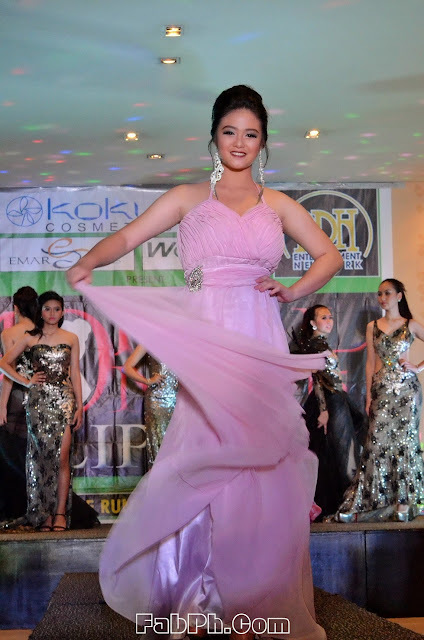 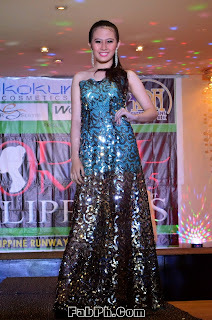 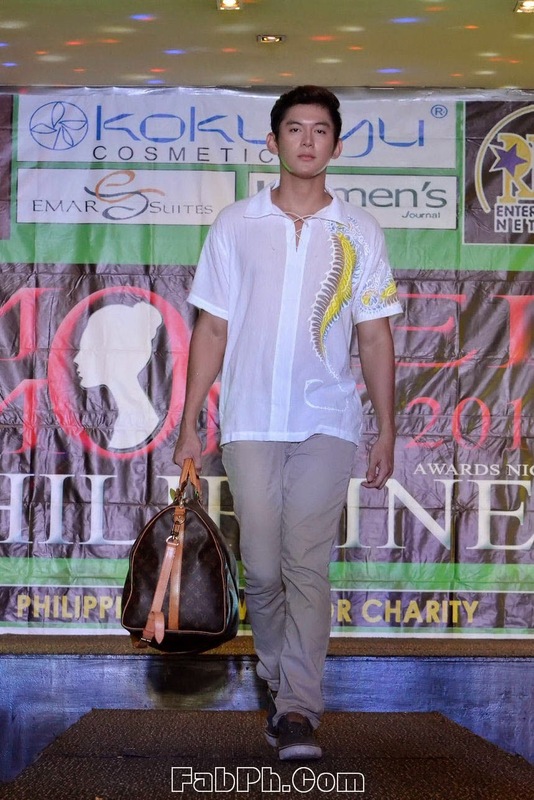 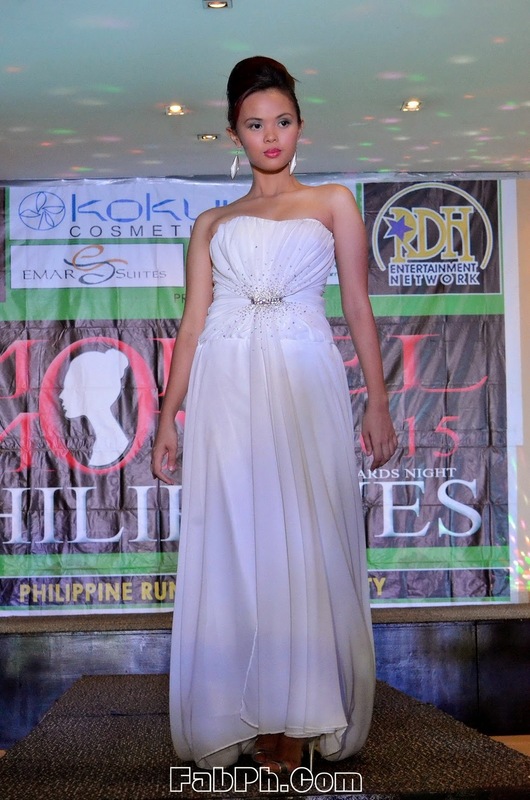 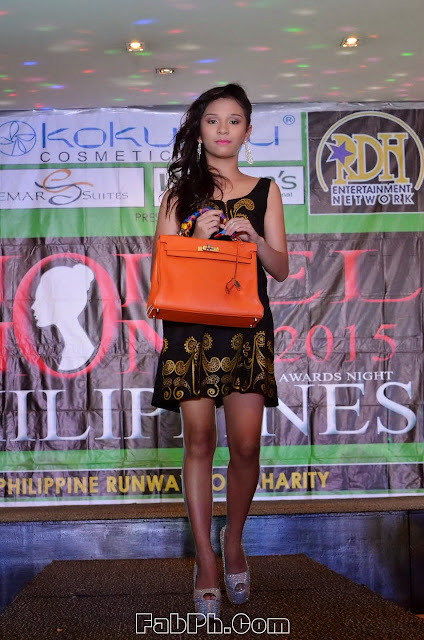 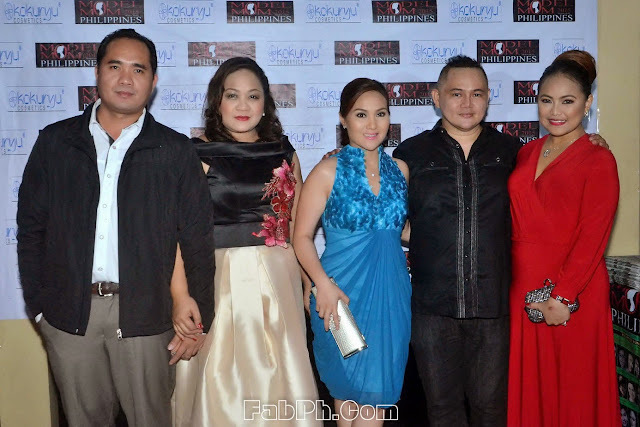 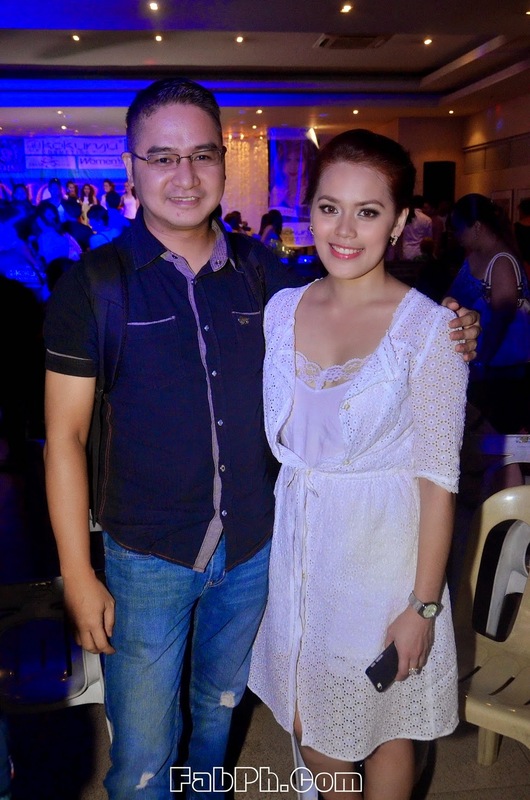 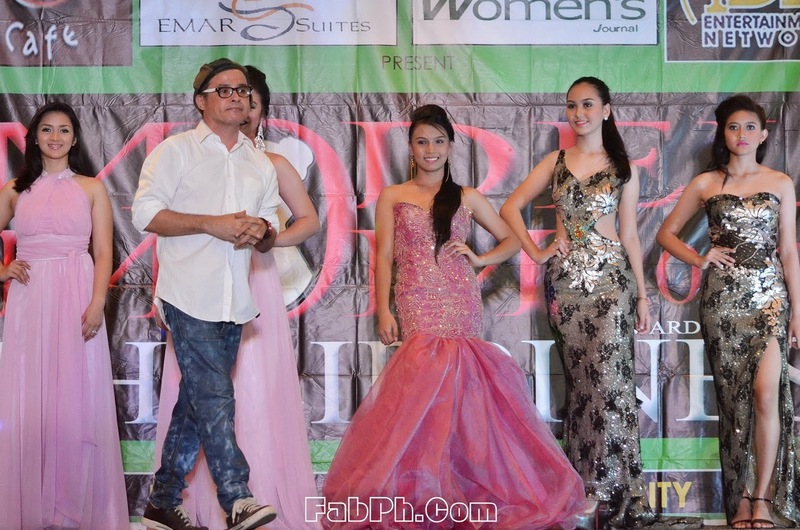 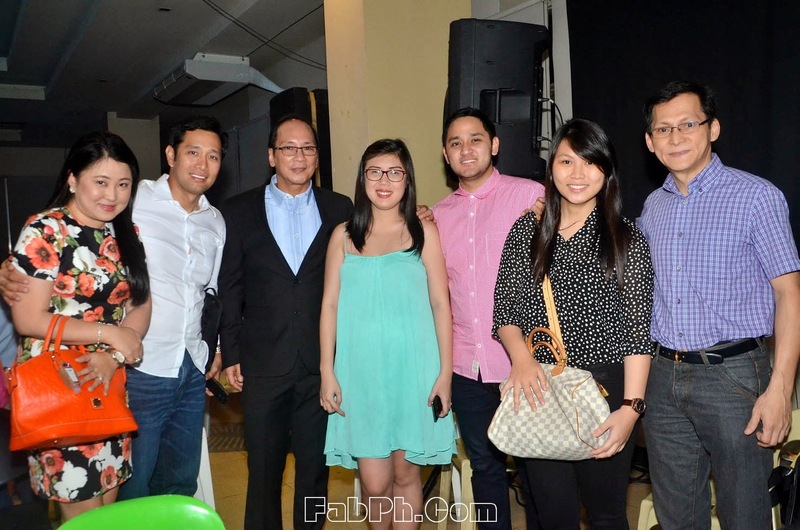 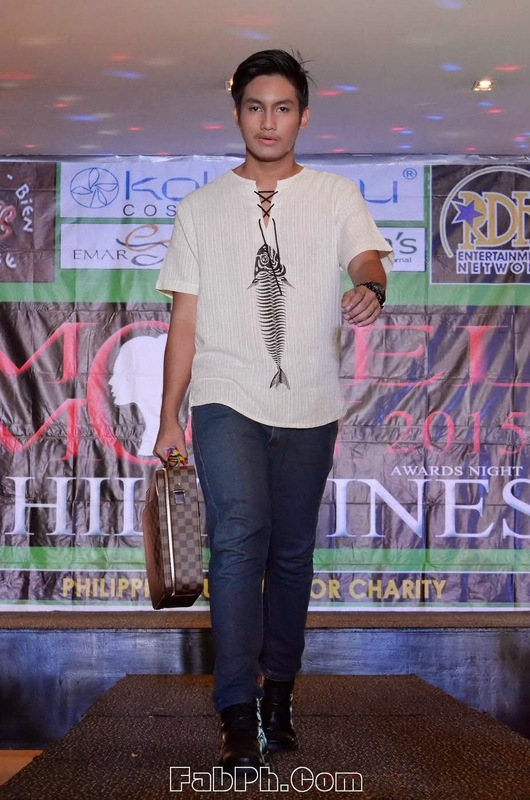 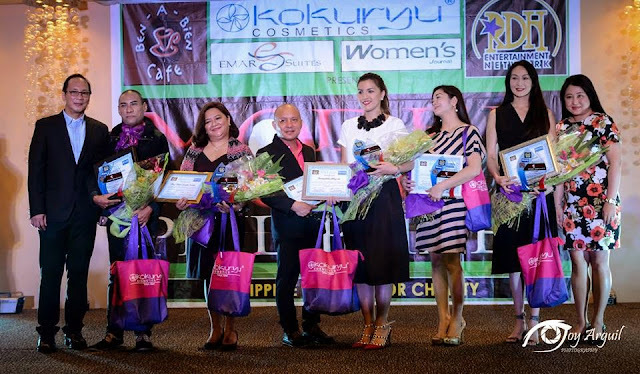 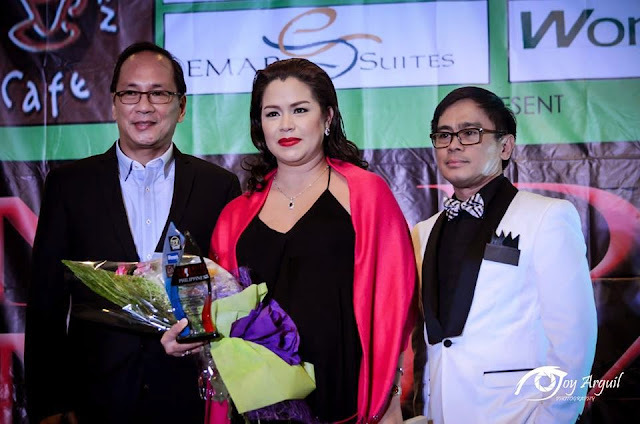 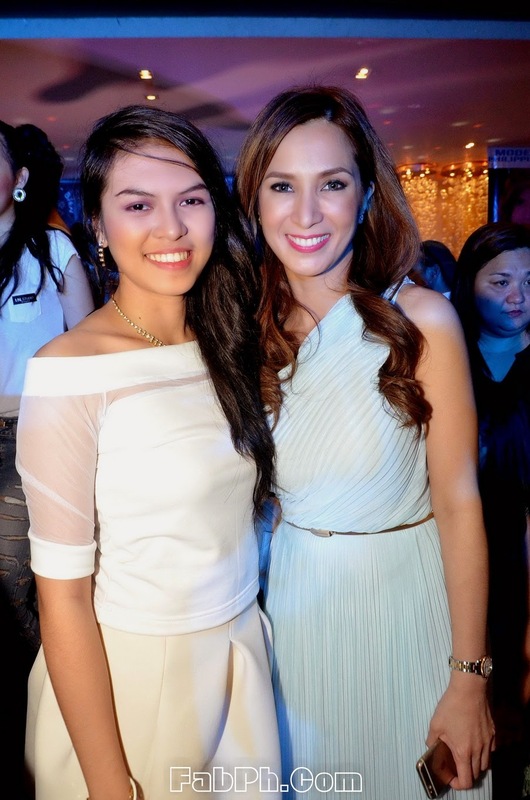 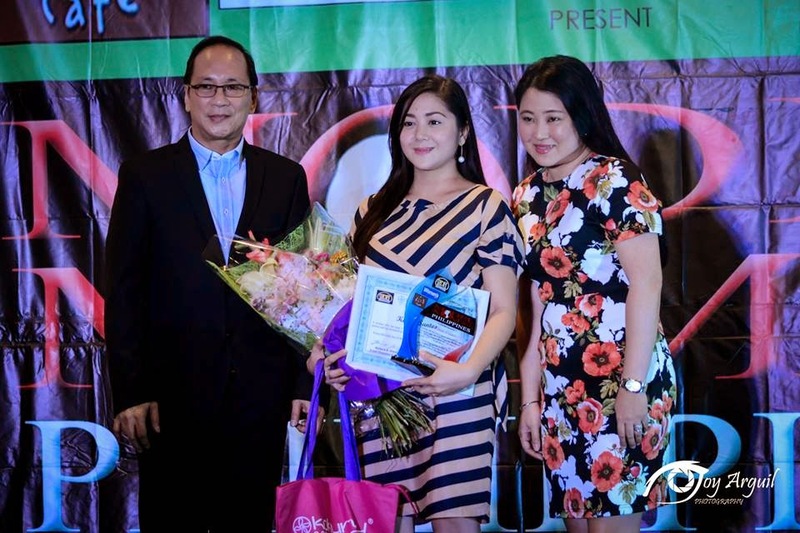 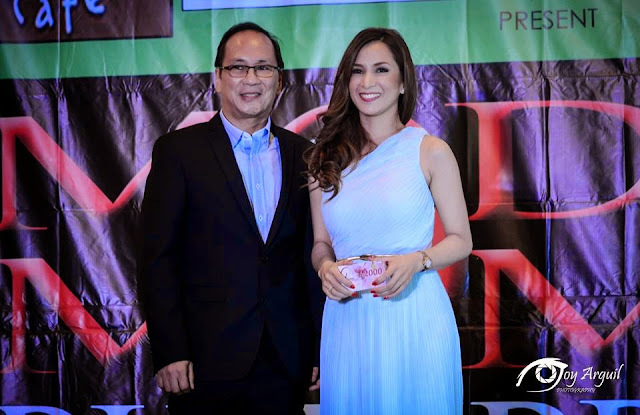 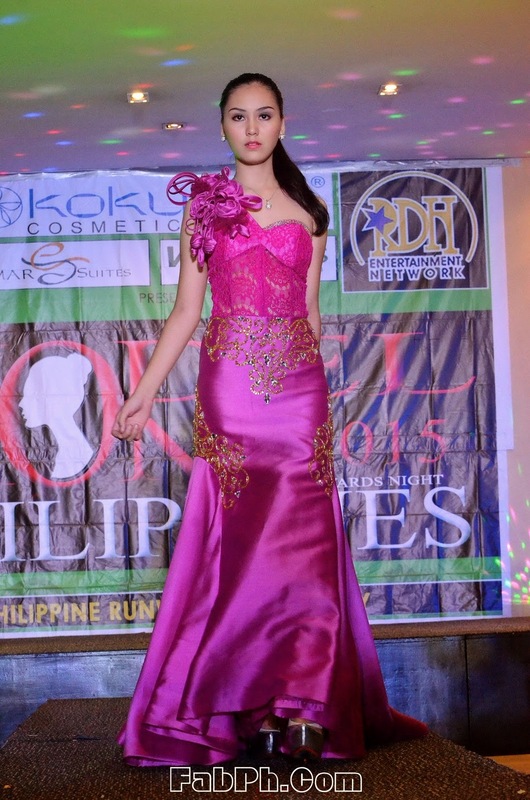 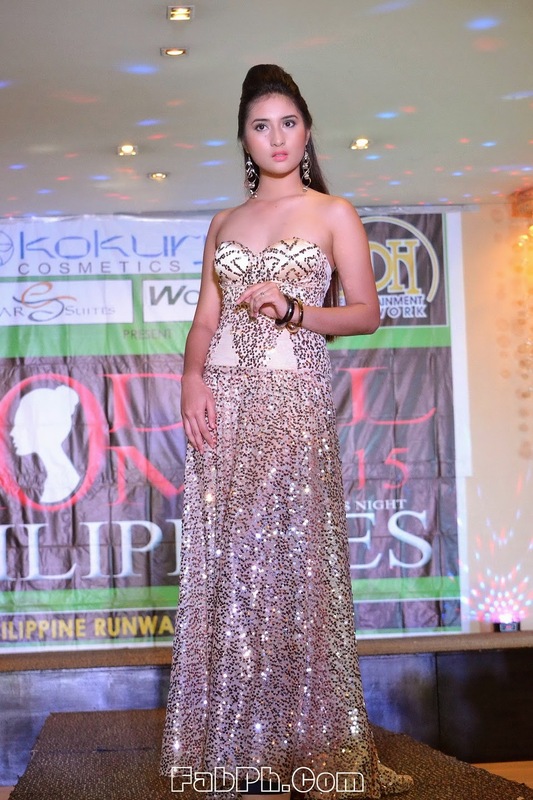 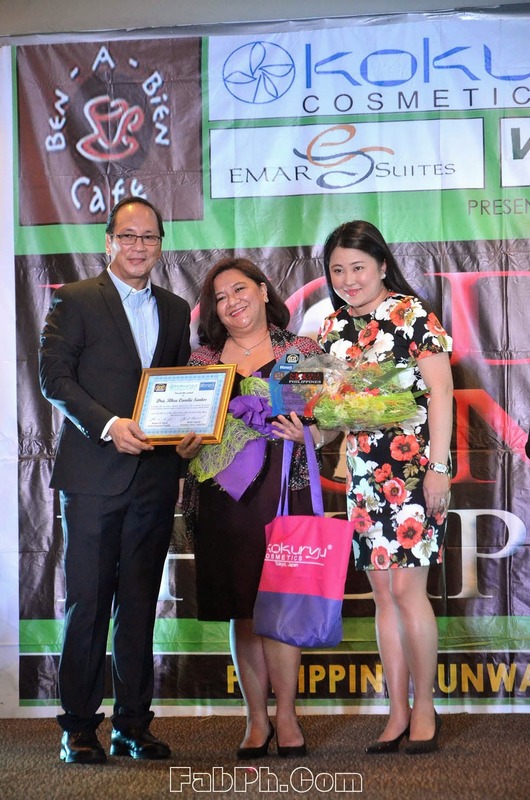 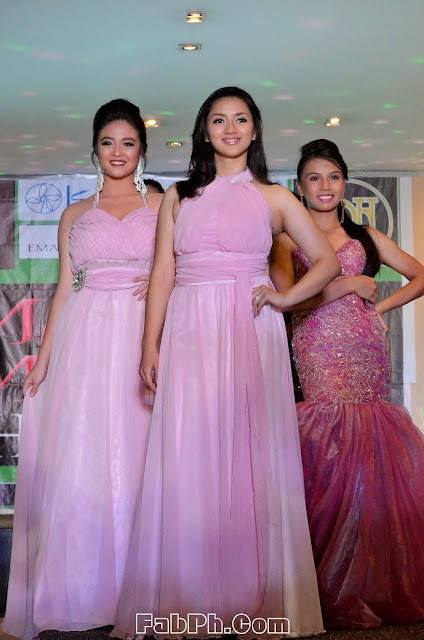 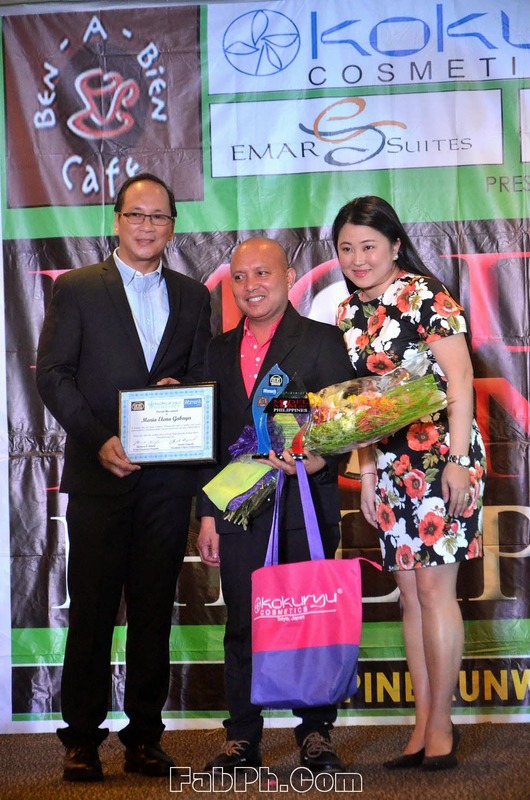 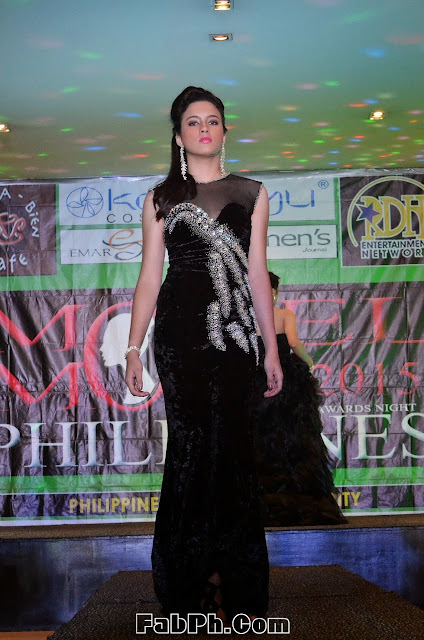 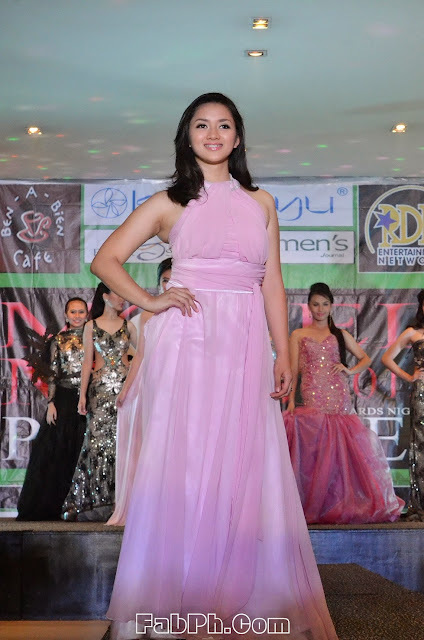 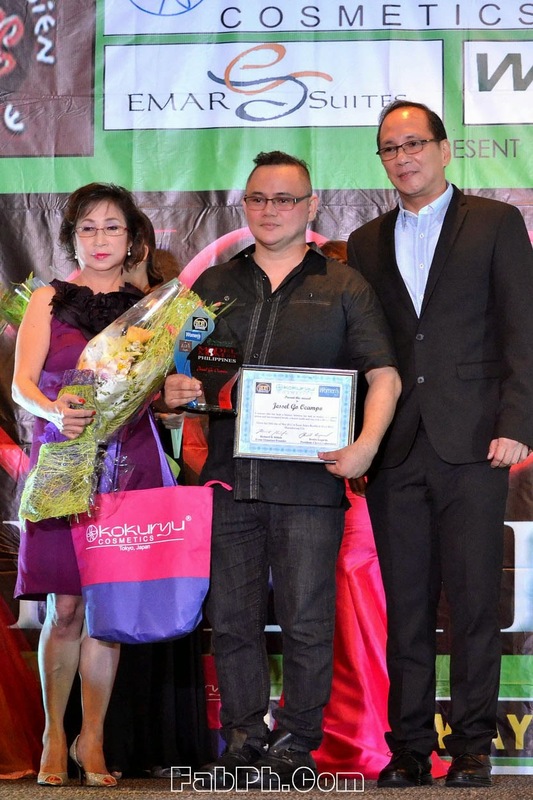 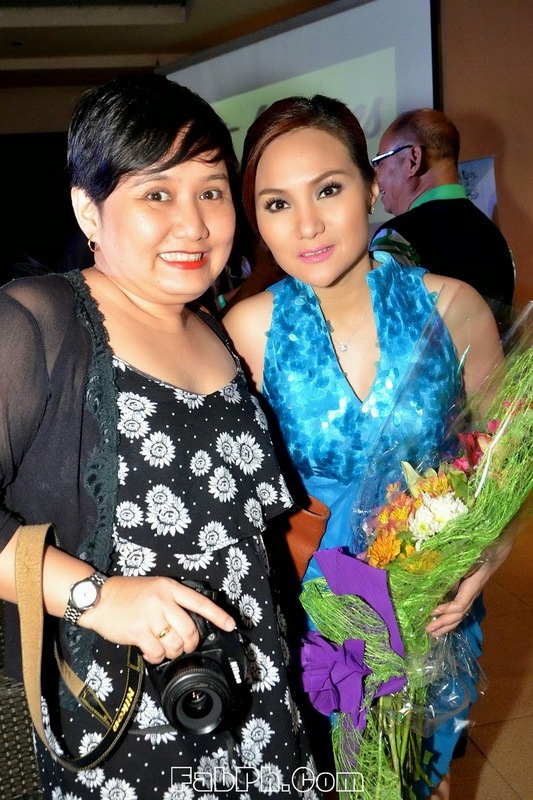 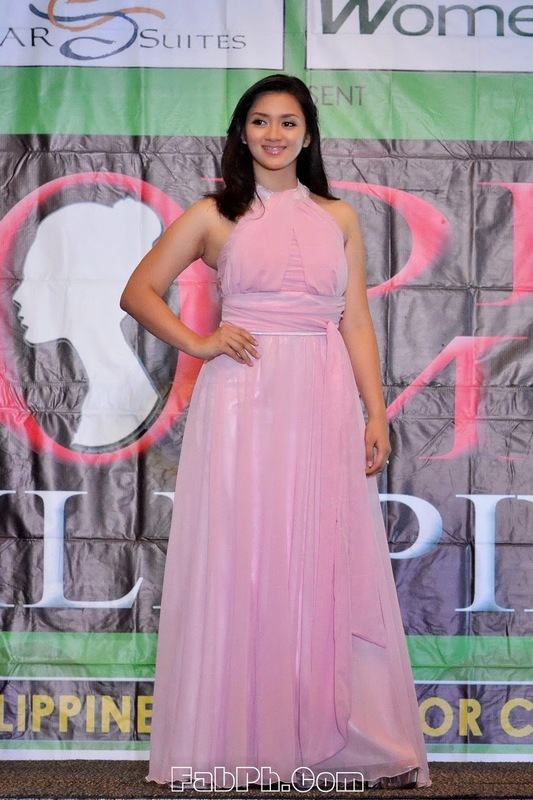 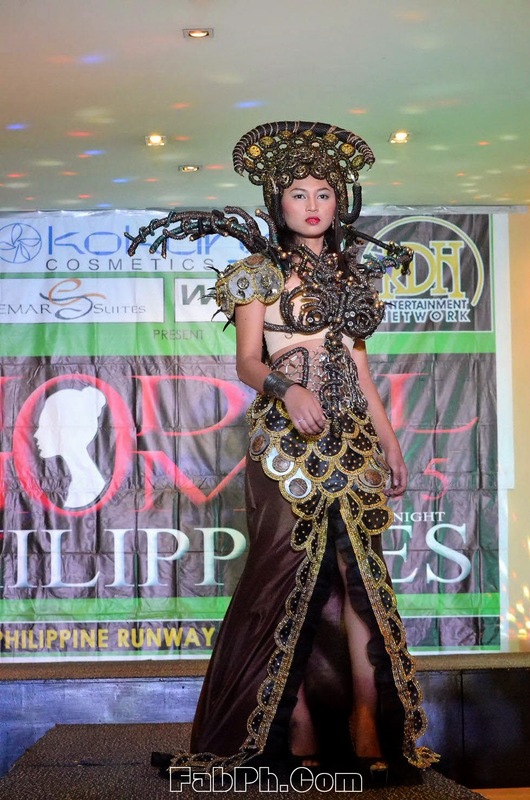 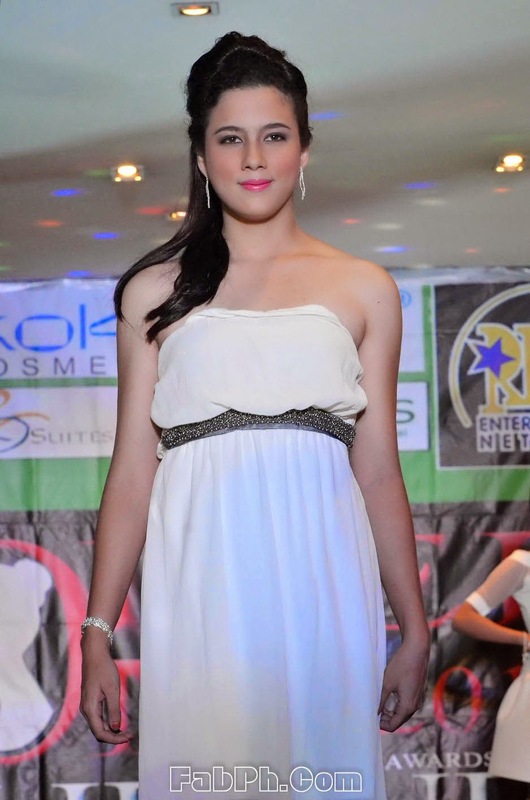 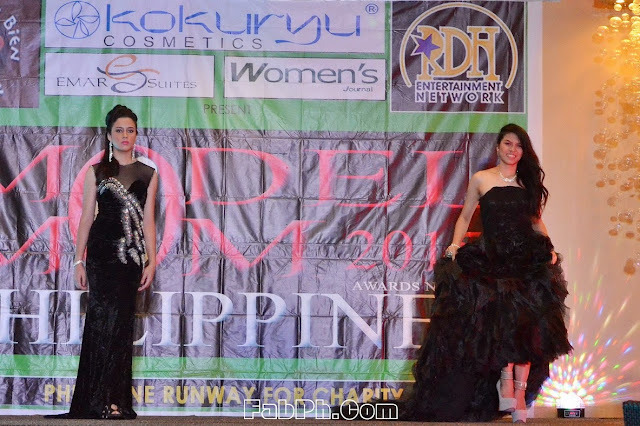 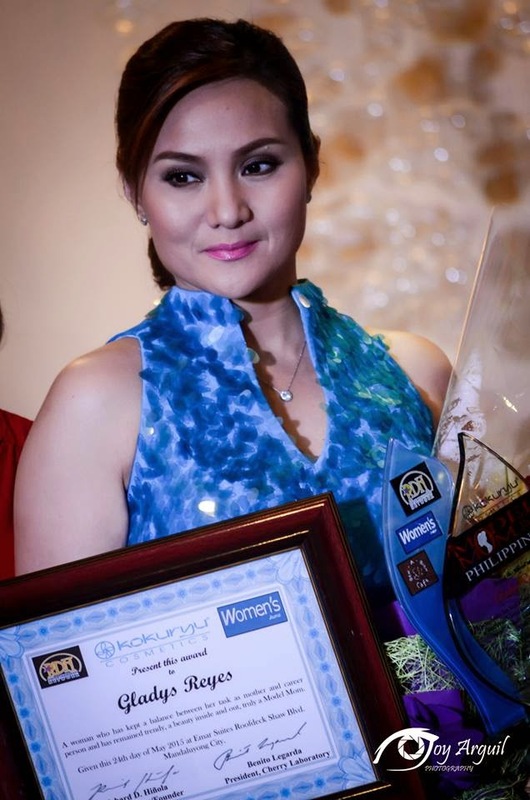 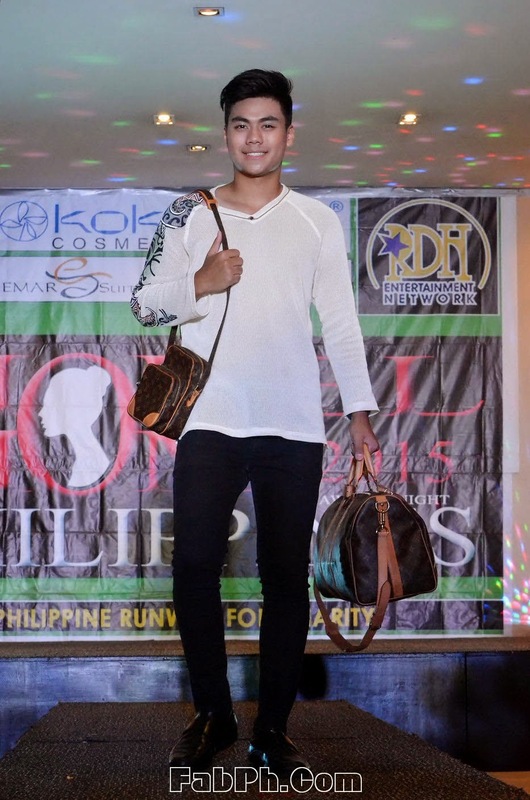 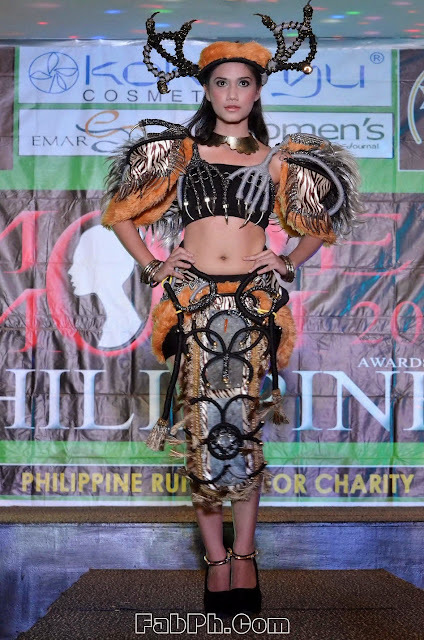 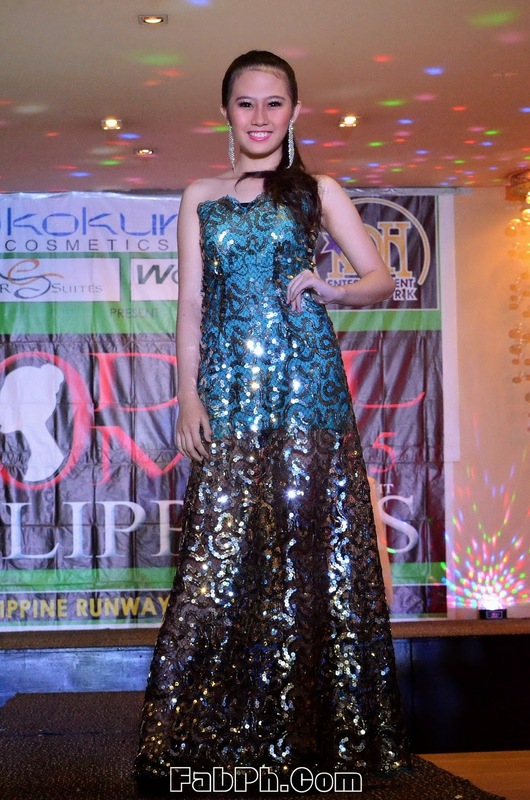 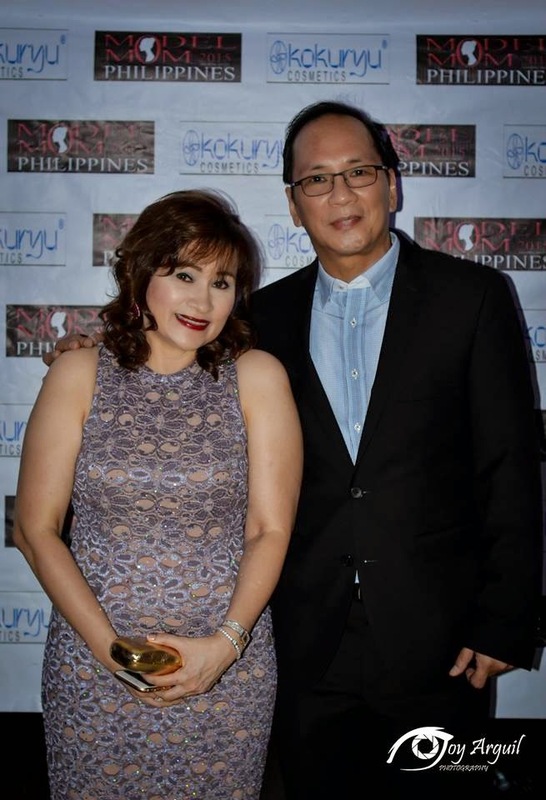 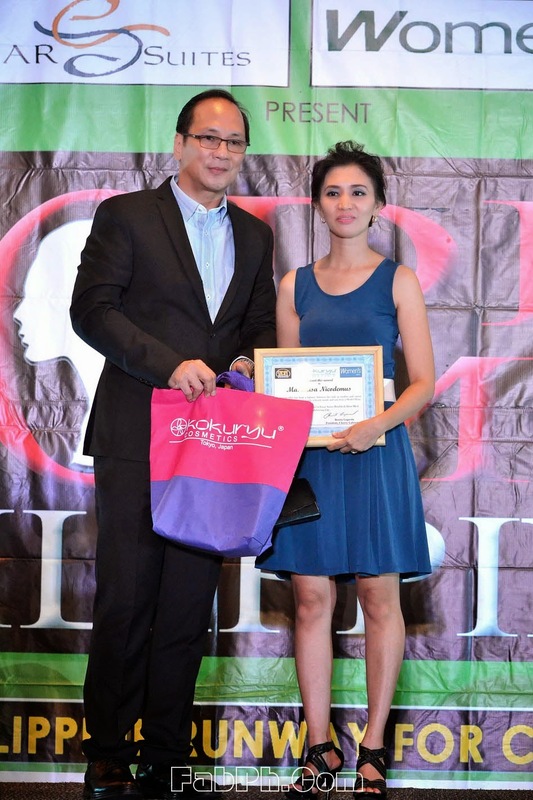 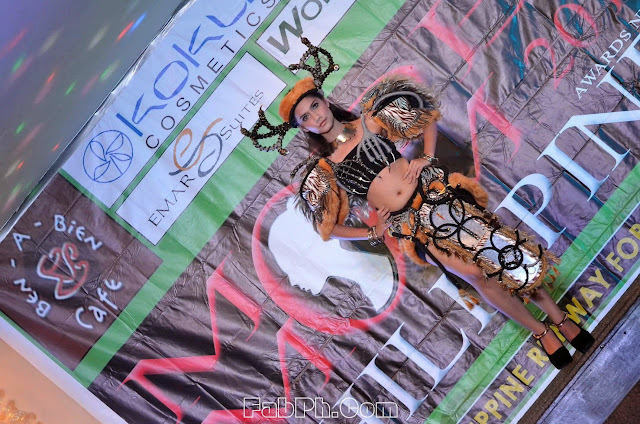 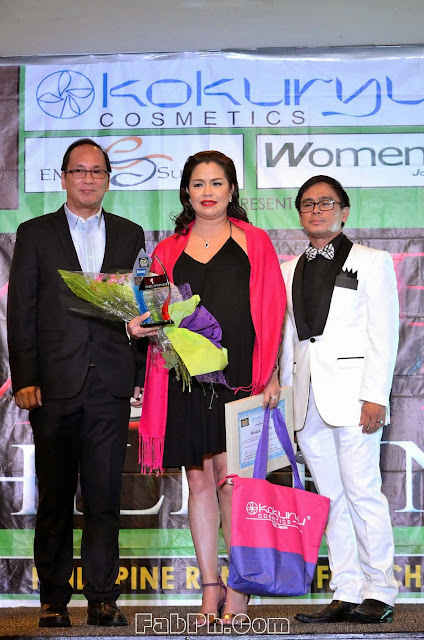 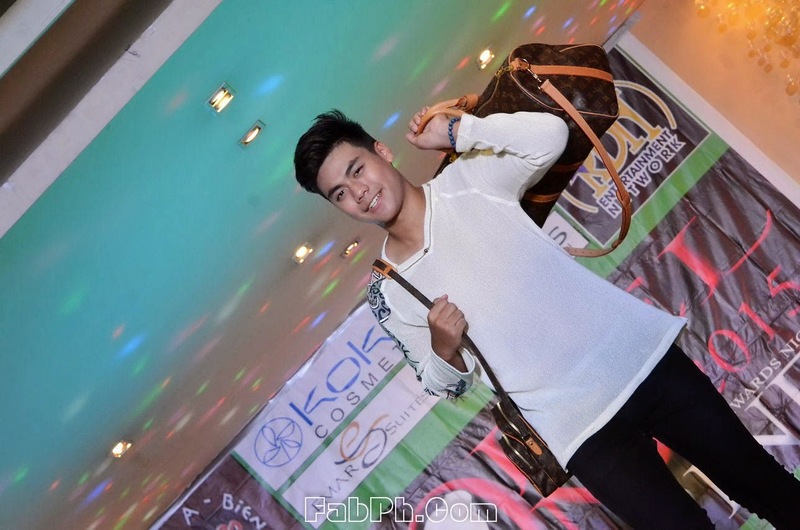 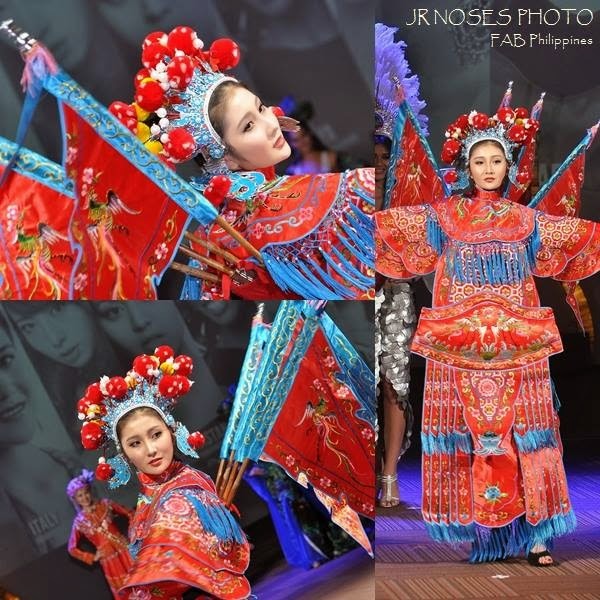 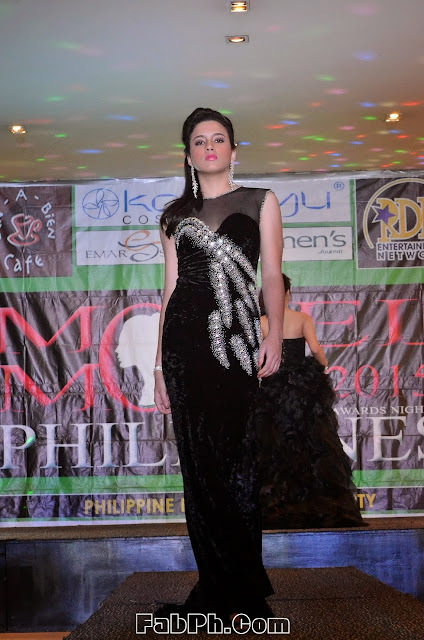 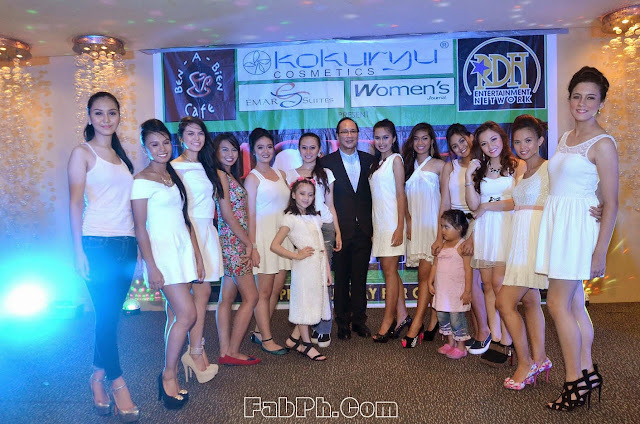 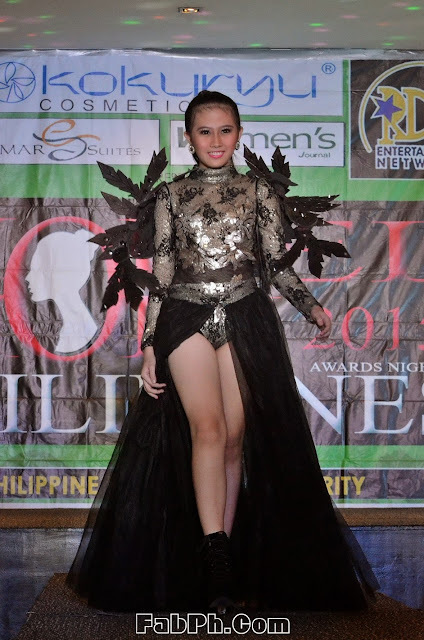 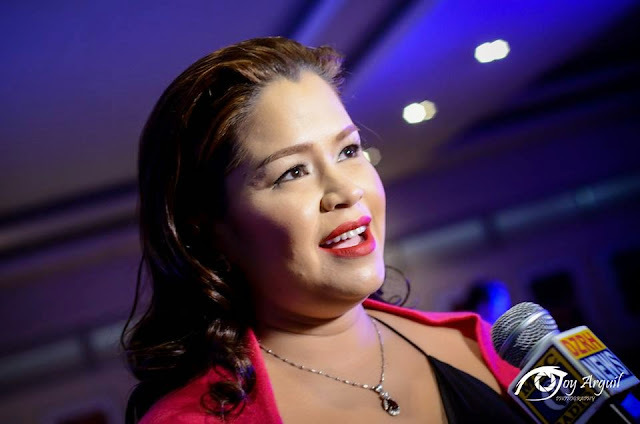 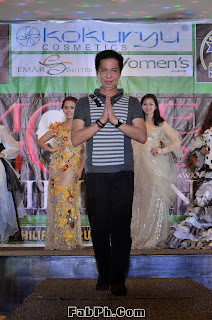 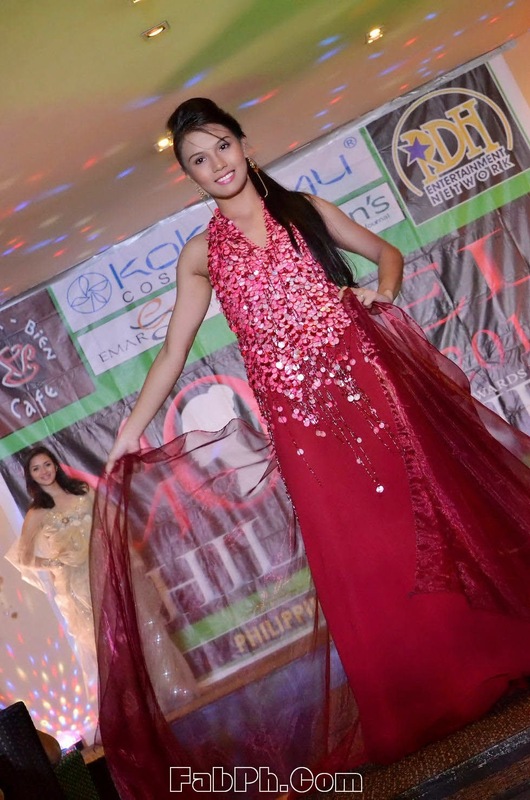 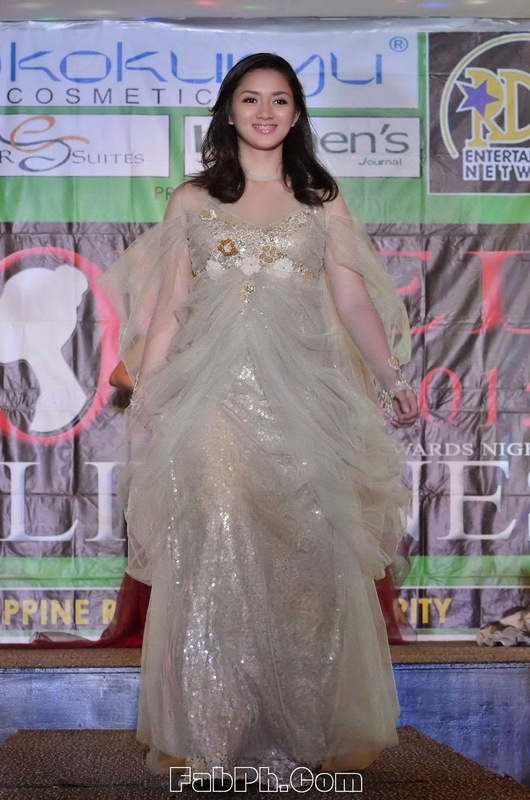 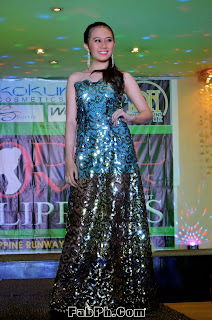 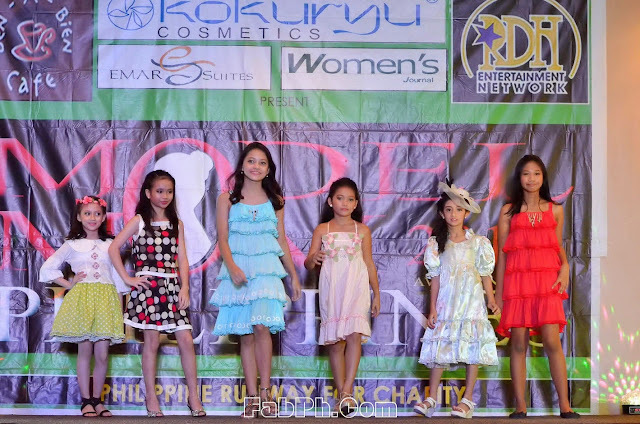 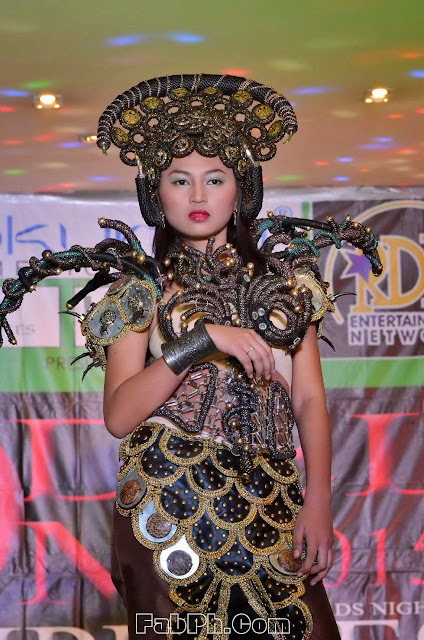 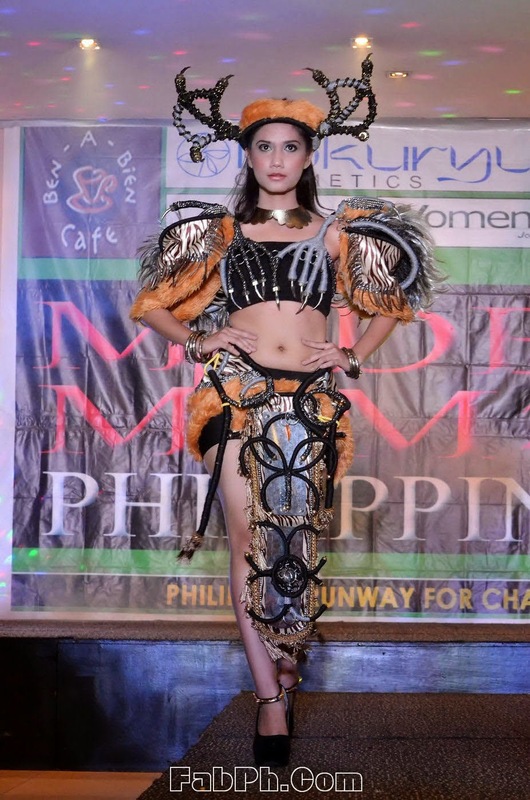 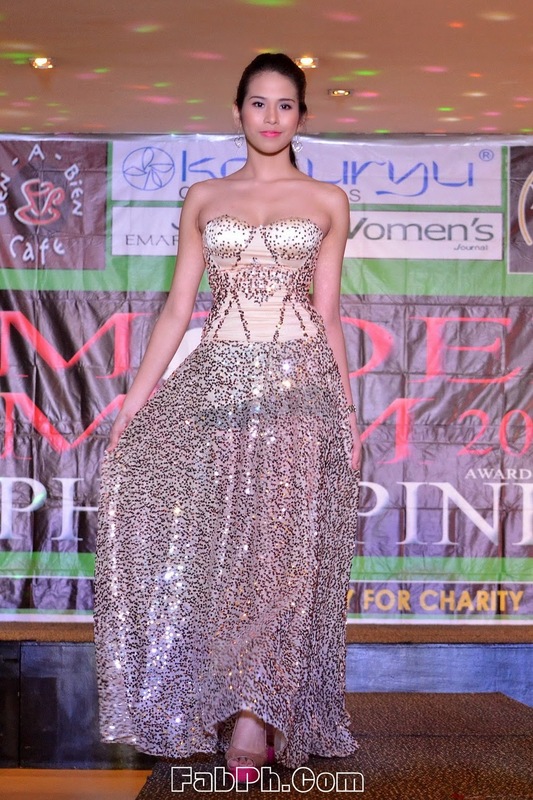 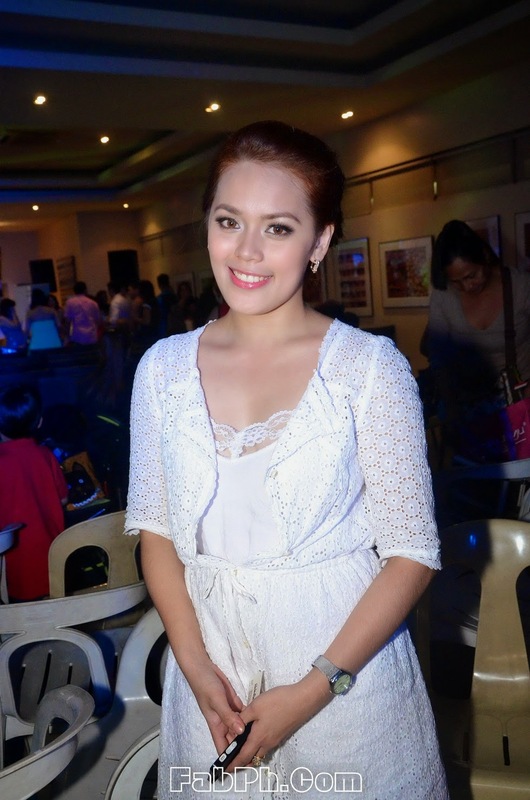 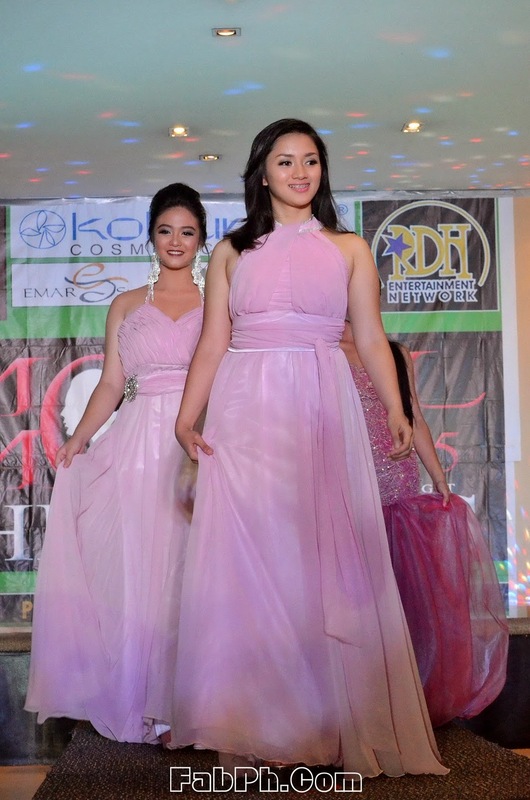 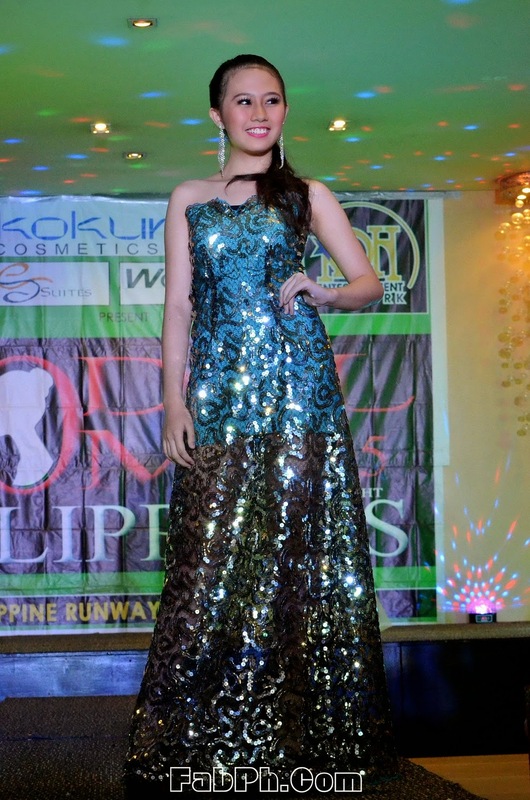 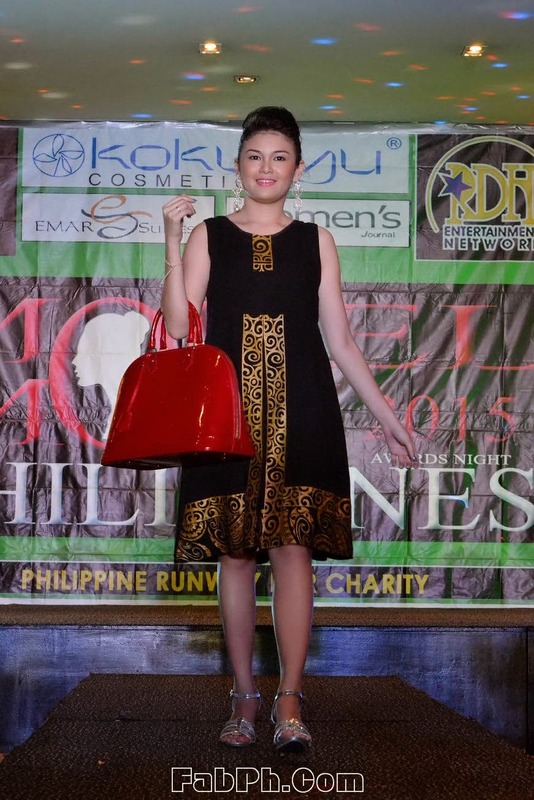 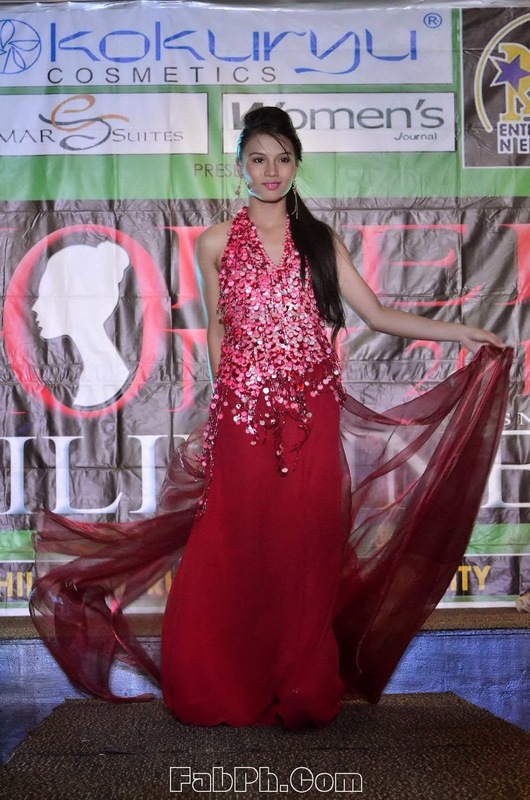 May 18 , 2015 at SM Masinag MODEL MOM 2015 PHILIPPINES was launched and last May 24, 2015 at Emar Suites Roof Deck Shaw Blvd, Mandaluyong was the awards night honoring awardees for their achievements and legacy in the community and their status being a role model to their kids and inspiration to their family. 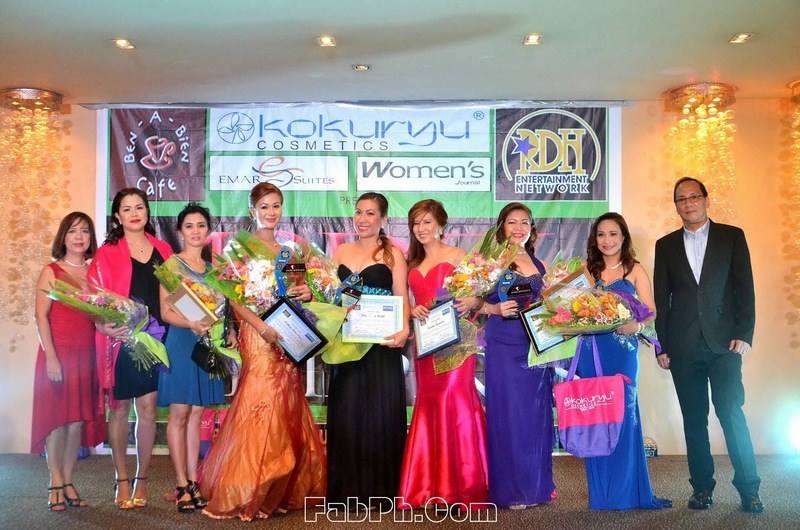 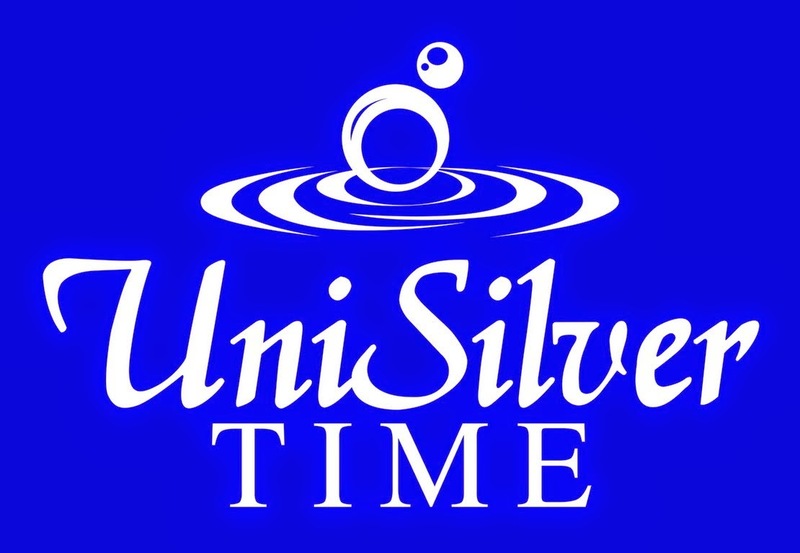 Maricel Morales , Marina Benipayo, Gladys Reyes , Josephine Canonizado, Gerone Olorocisimo, Katya Santos, Bernadette Allyson, Susie Ong, Leah Leilani Gultiano, Dra. 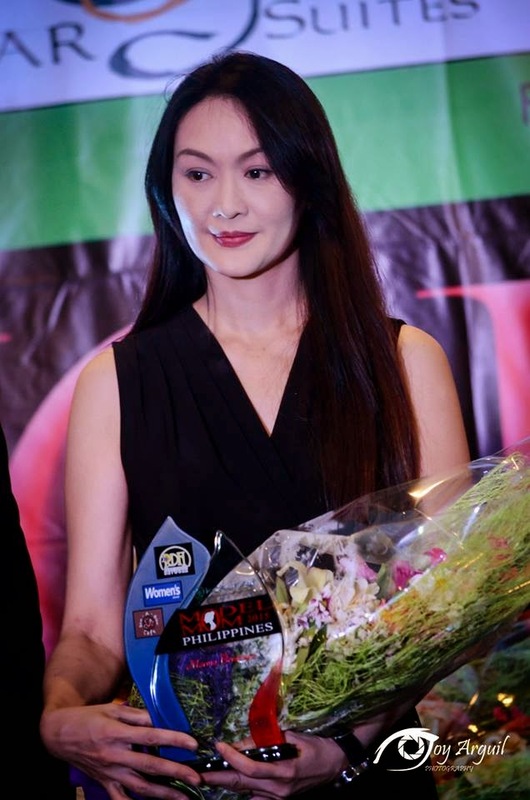 Rhea Candie Santos, Bea Oranga aka. 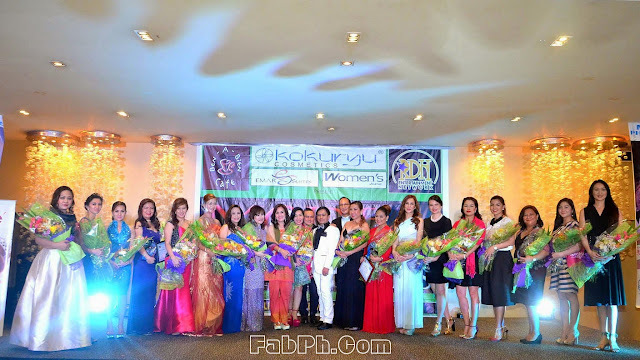 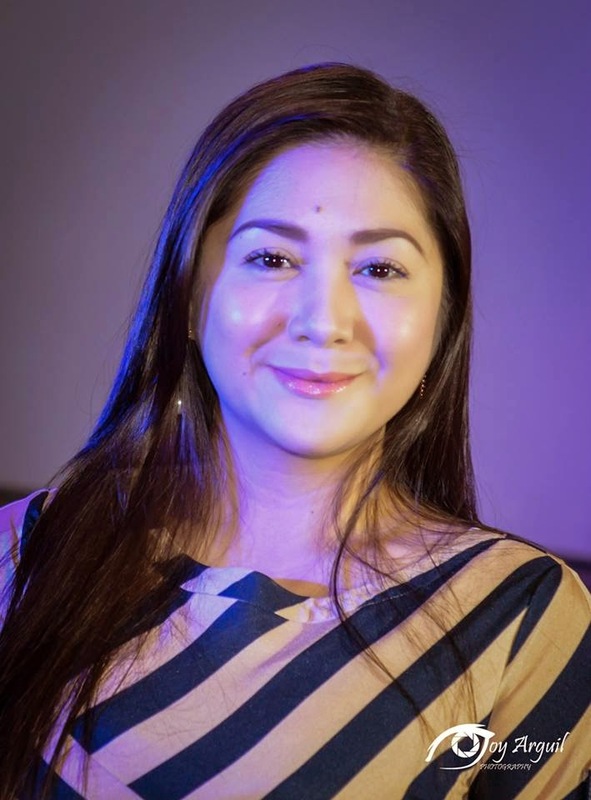 DJ Chloe of 96.3 Easy Rock, Valerie Concepcion, Susan Agapito, Jessel Go Ocampo, Milgen Shane Sembrano, Dolly Anne Carvajal, Marlan Manguba, Cathy Orias Peltz, Argilda Perez, Maria Elena Gabaya, Atty. 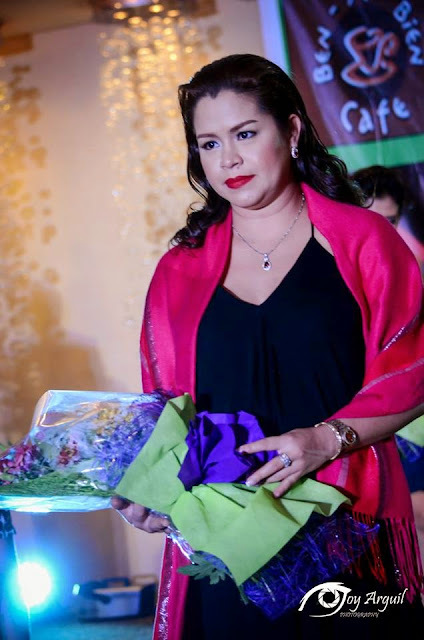 Marigen Dominique Agustin, Edenita Bautista, Dra. 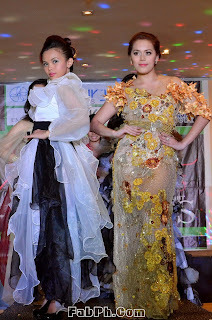 Ninia Rodil, and Maria Luisa Nicodemus.